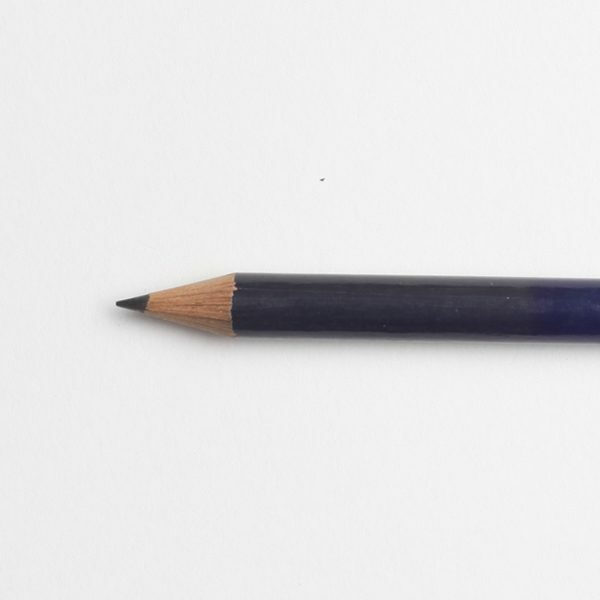 Writing and drawing with pencils thanks to the grace and gentleness of wood and graphite. 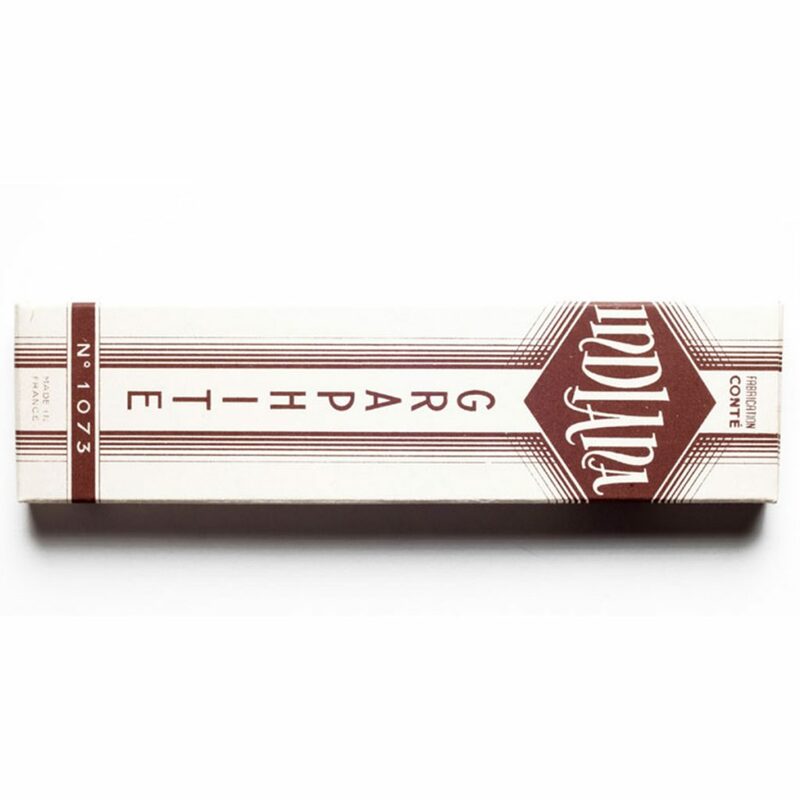 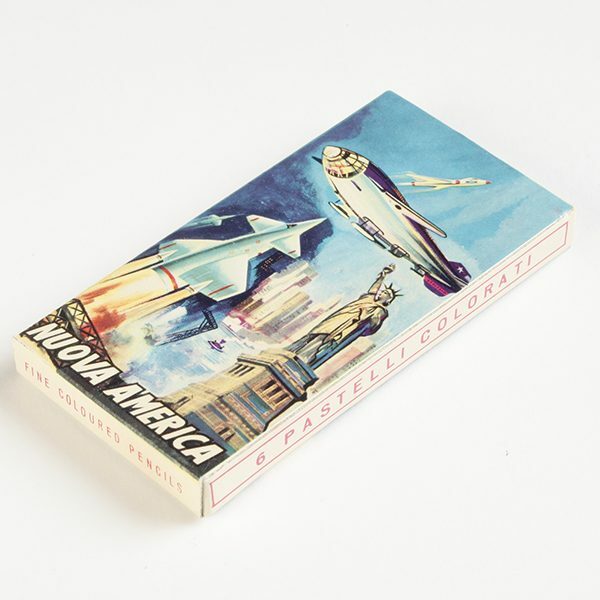 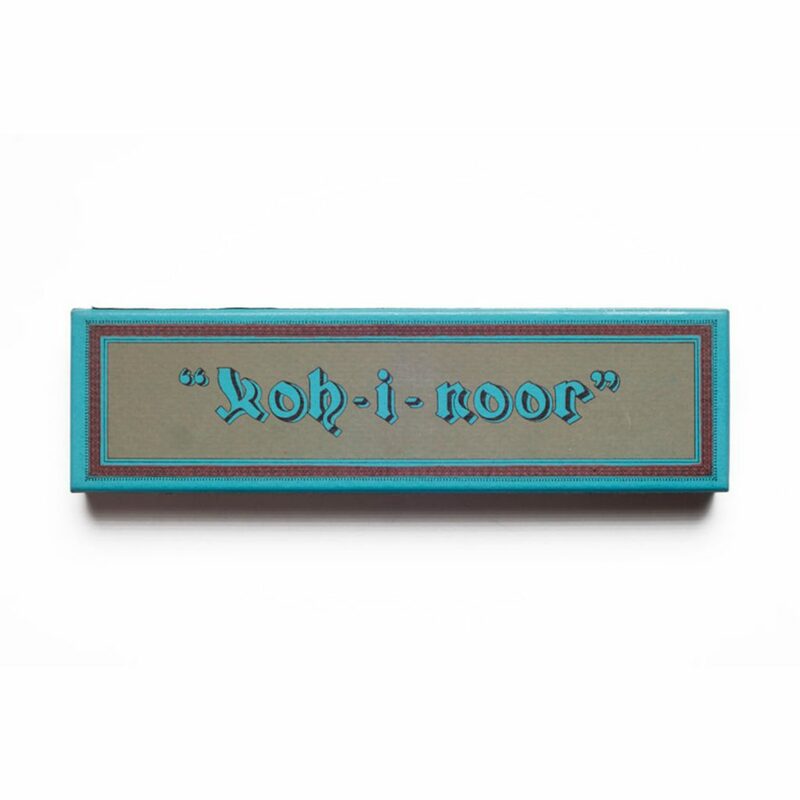 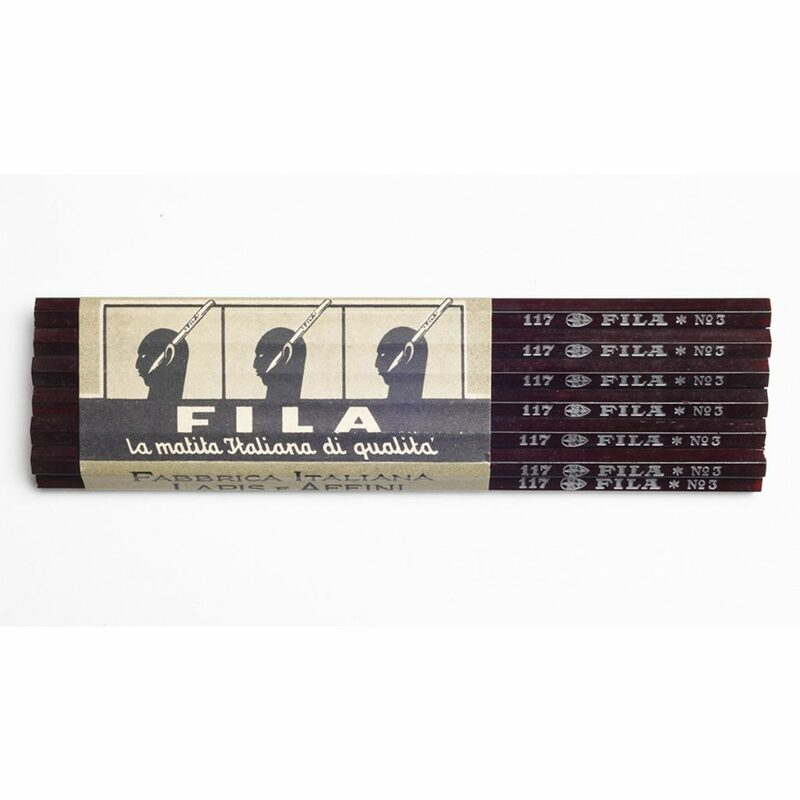 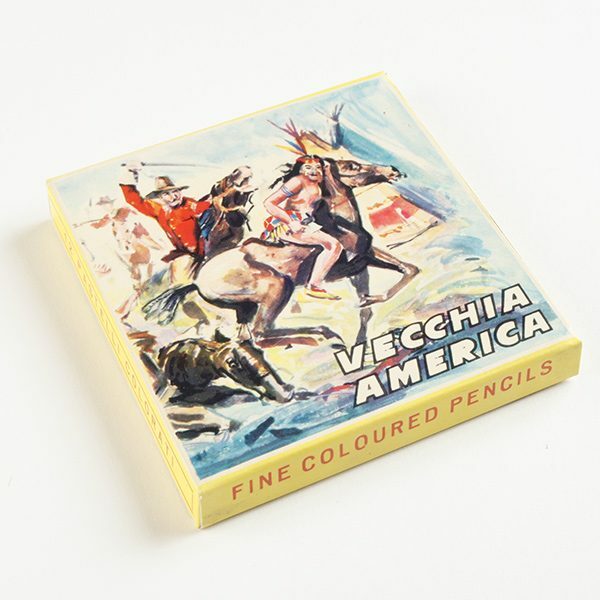 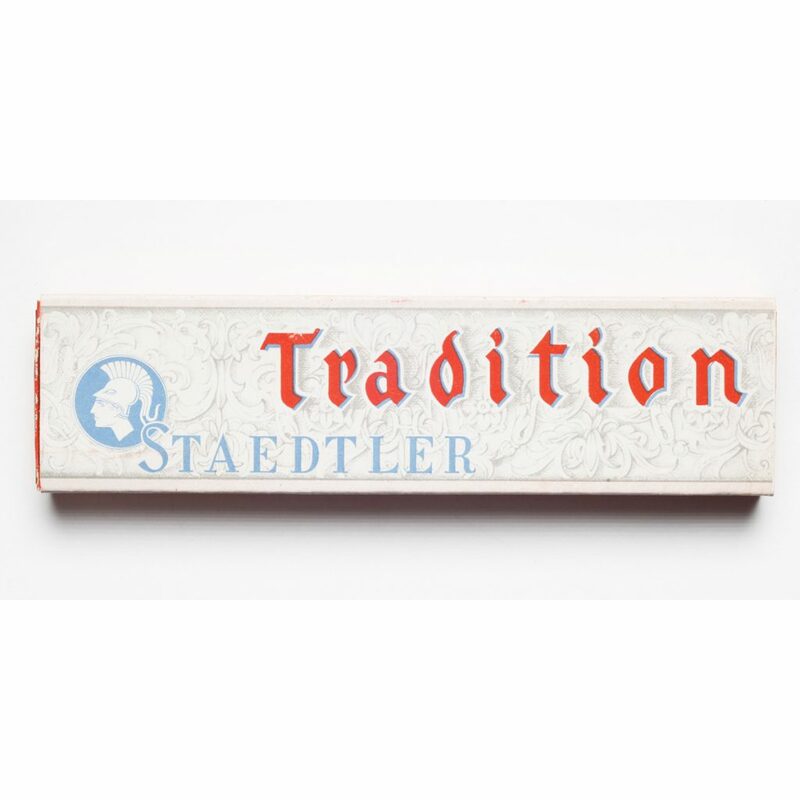 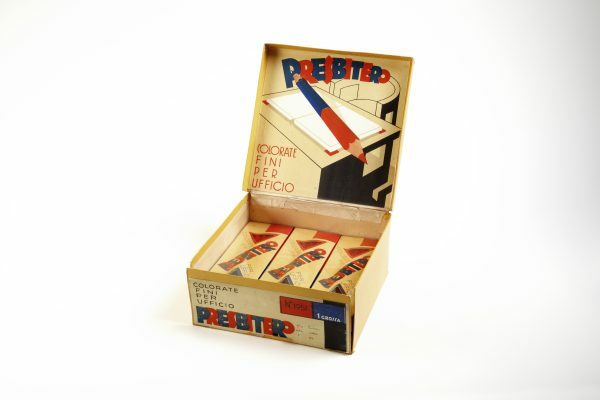 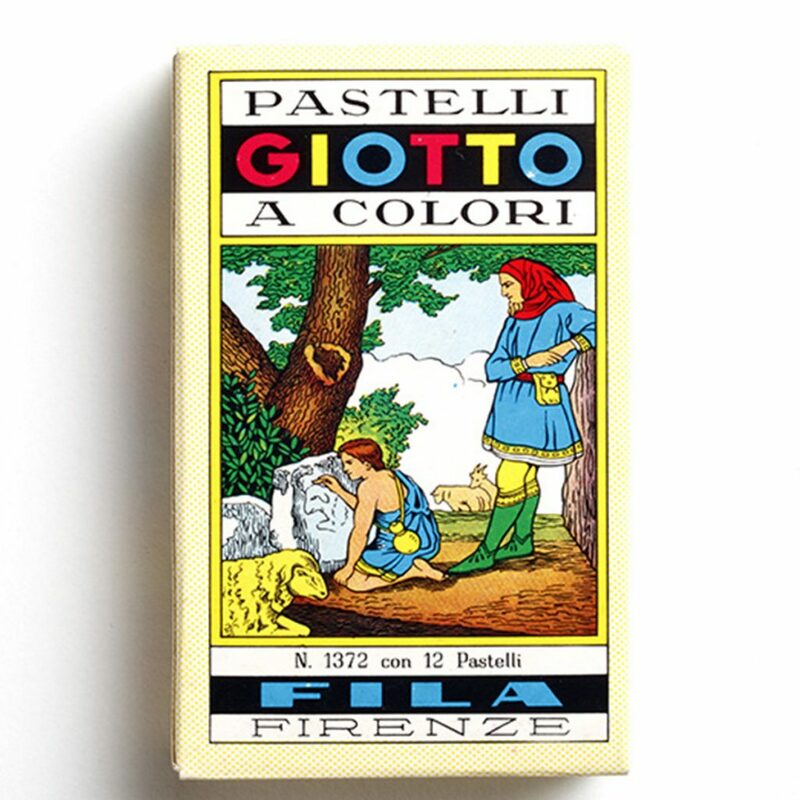 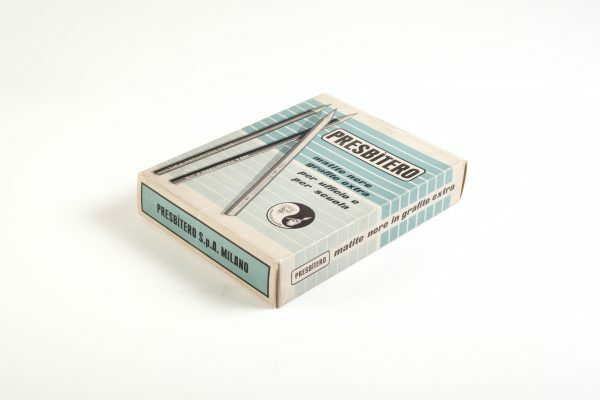 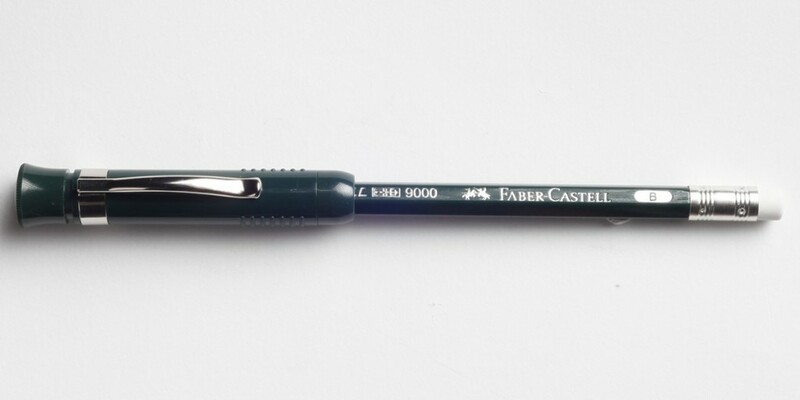 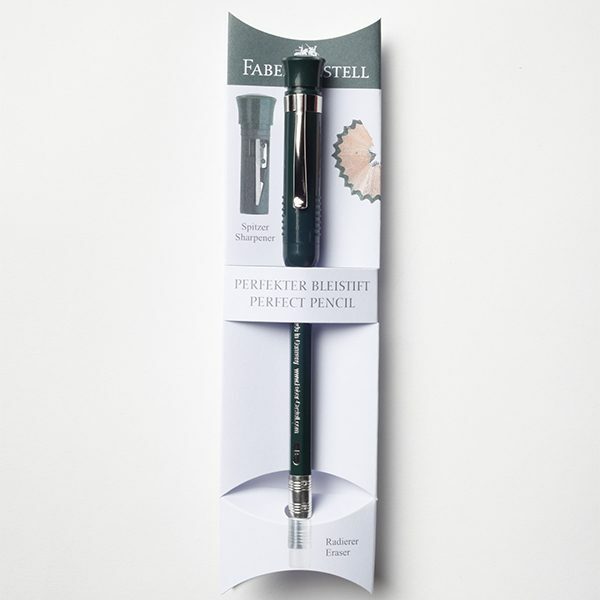 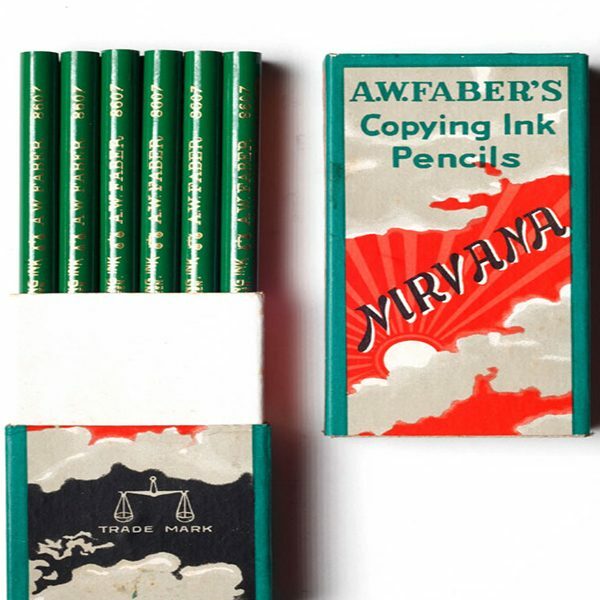 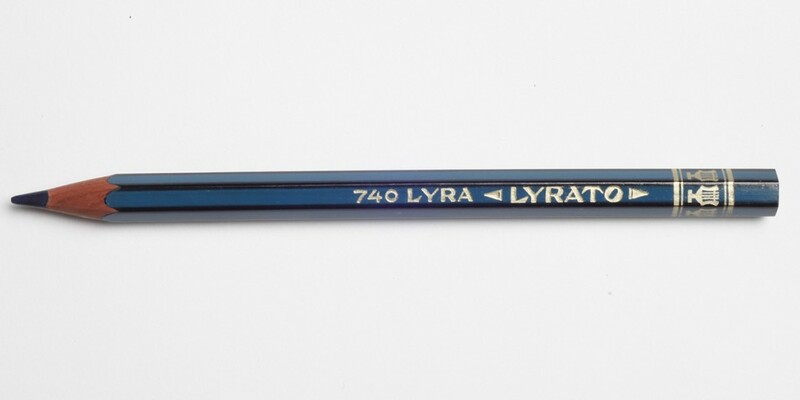 An indispensable companion of great writers and artists and the first expressive tool of our childhood, the pencil produces a fast and erasable stroke. As the stroke lengthens, the pencil shrinks – an inverse movement that marks the passing of time. 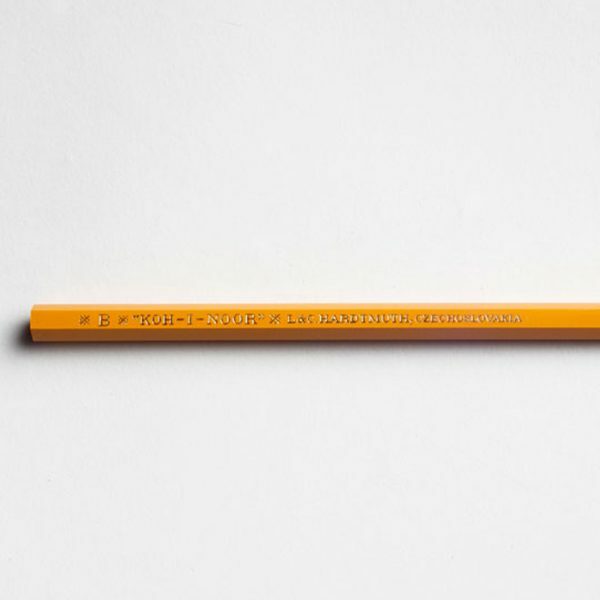 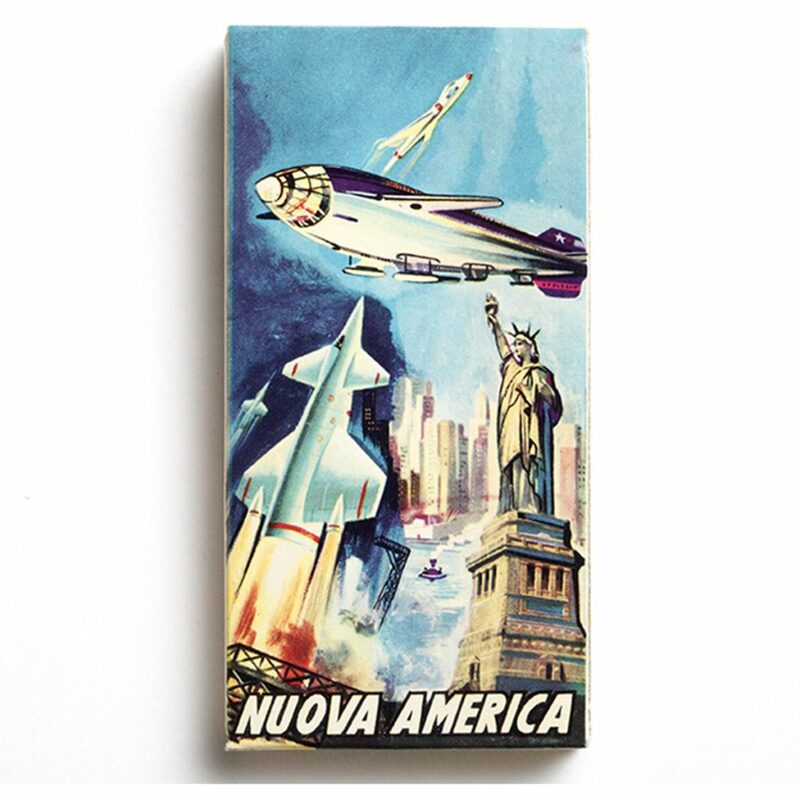 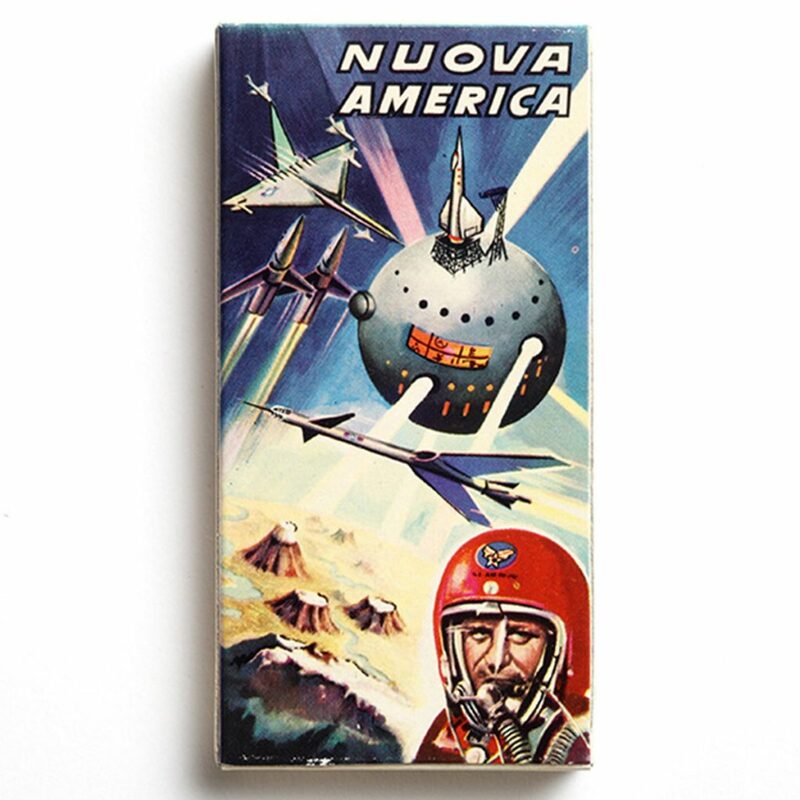 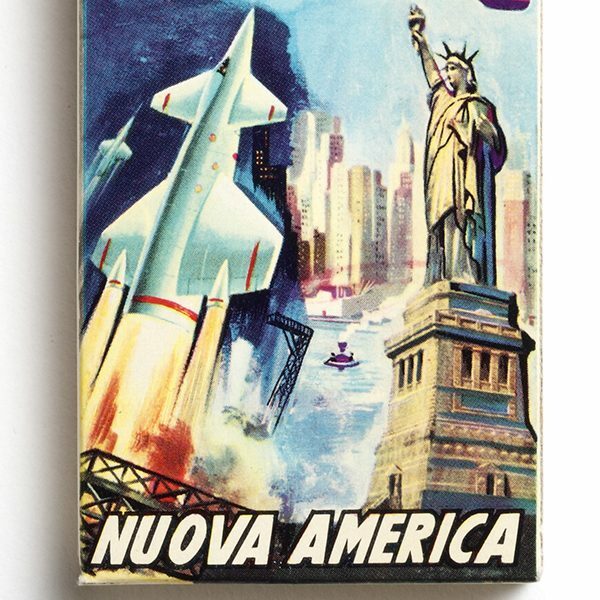 A world of various objects revolves around it: pencil leads and propelling pencils, pencil extenders, erasers and pencil sharpeners of various shapes and sizes, books that celebrate their deeds – and for each one of them there is a story to discover. 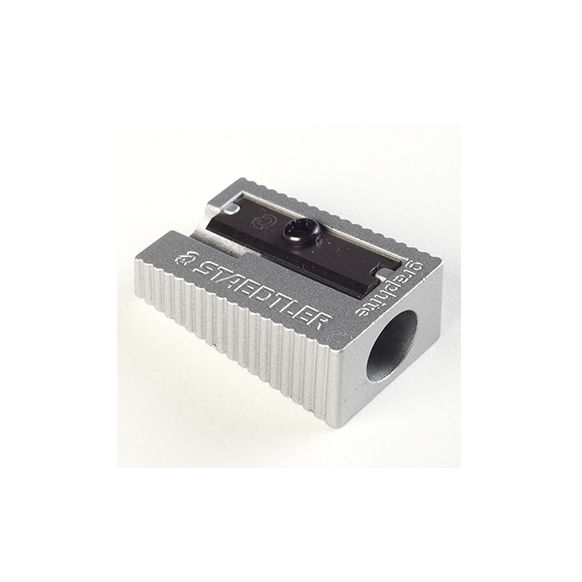 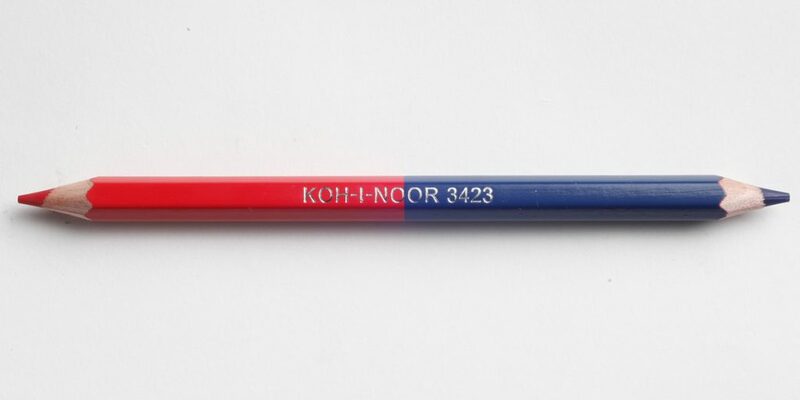 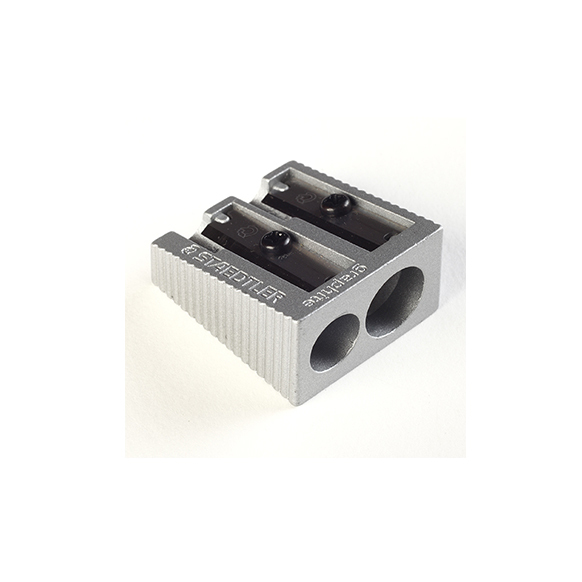 Suitable to sharpen all kinds of pencils: round, hexagonal, triangular, graphite and coloured in standard size. 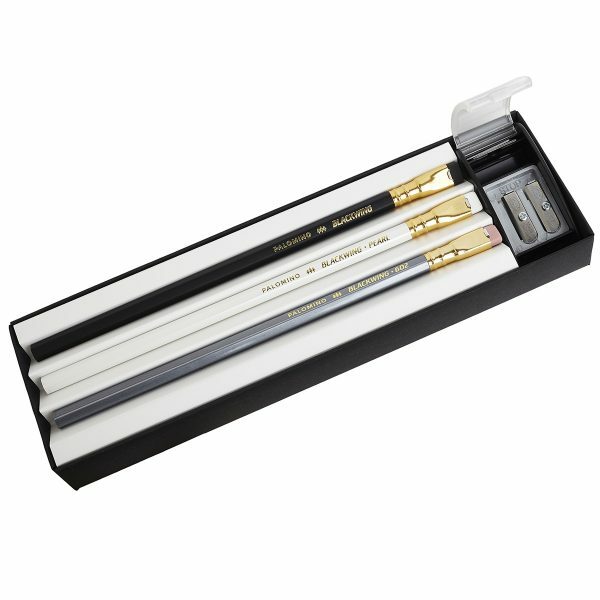 Equipped with a practical system to regulate the tip’s sharpness (5 settings), which guarantees the best performance for every kind of pencil. 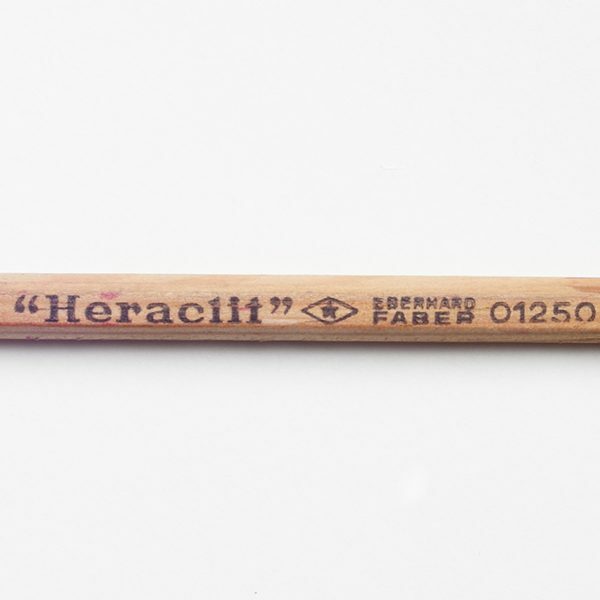 The harder the lead (e.g. 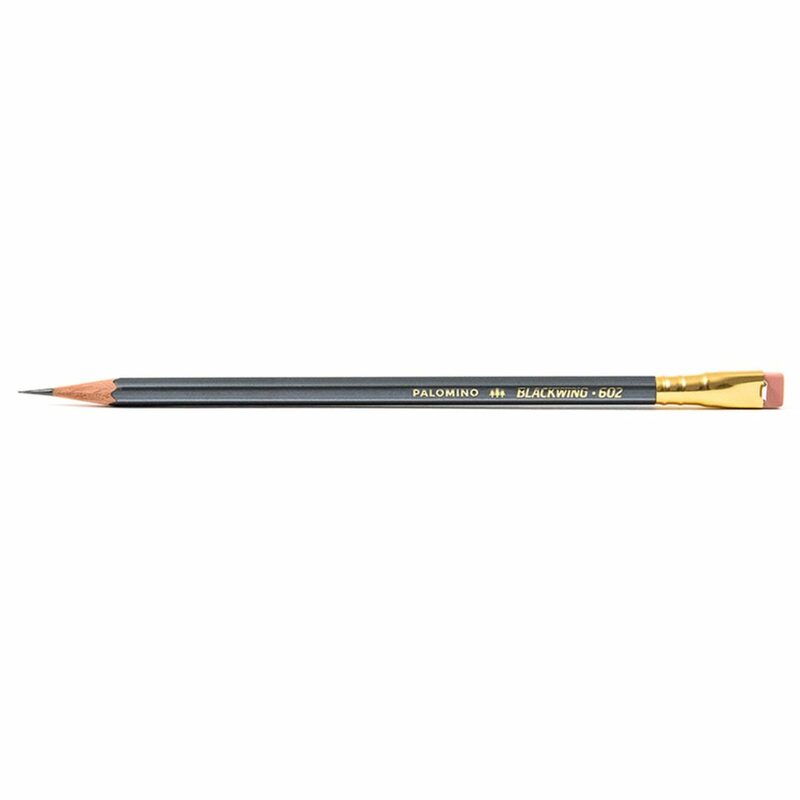 3H), the sharper will the tip need to be. 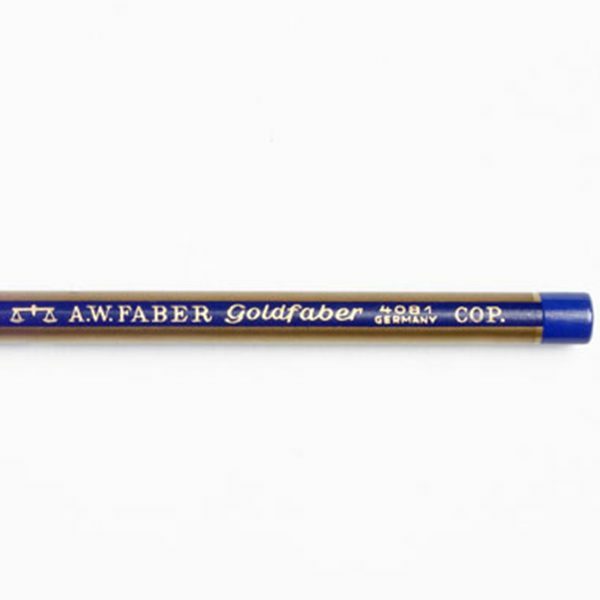 For softer leads (e.g. 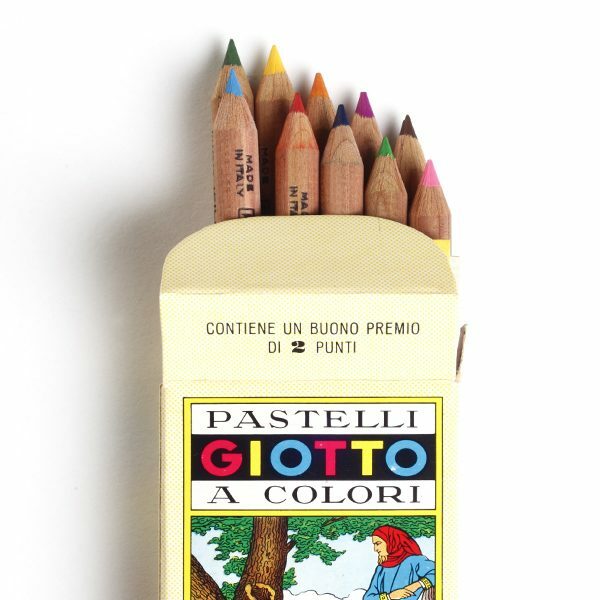 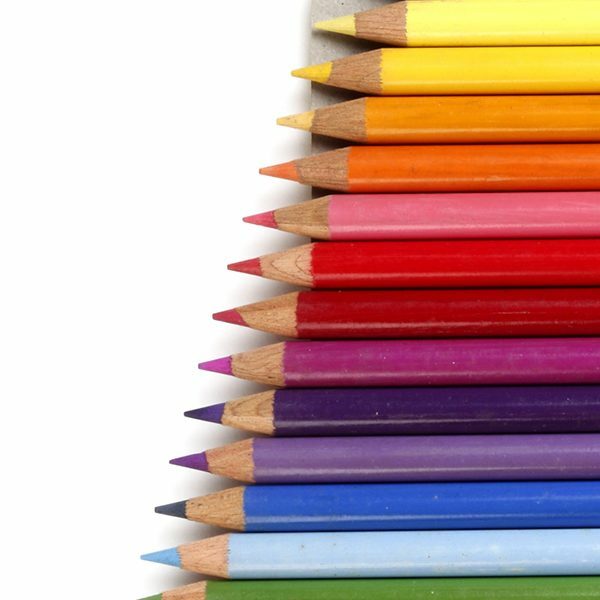 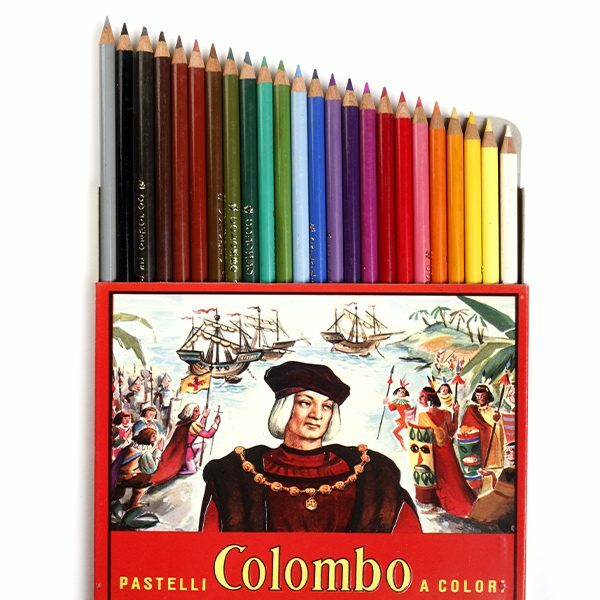 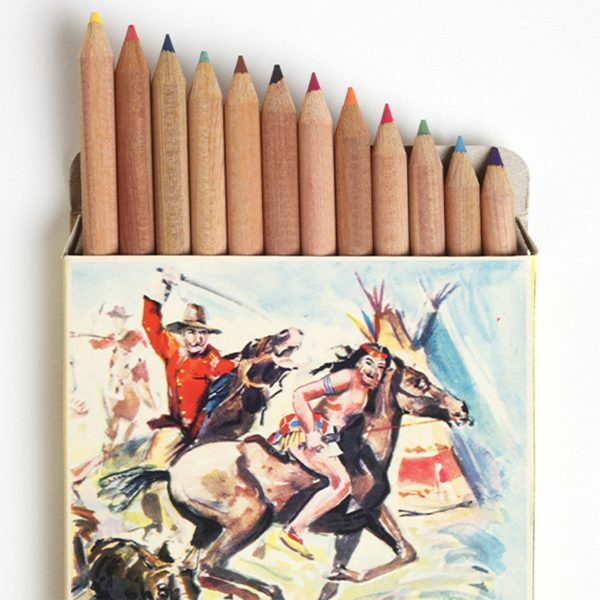 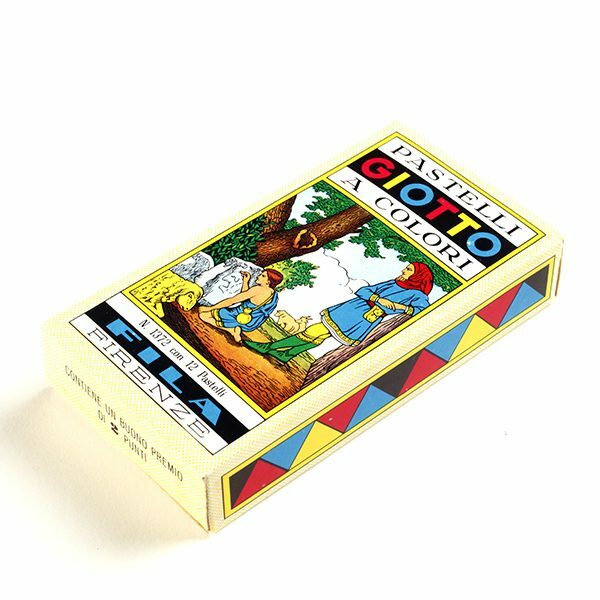 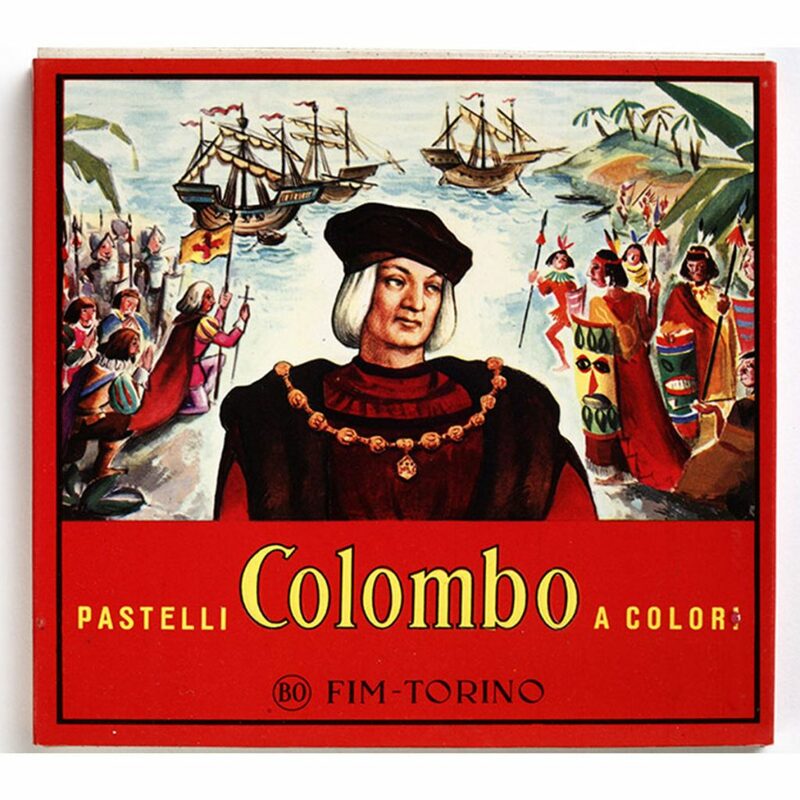 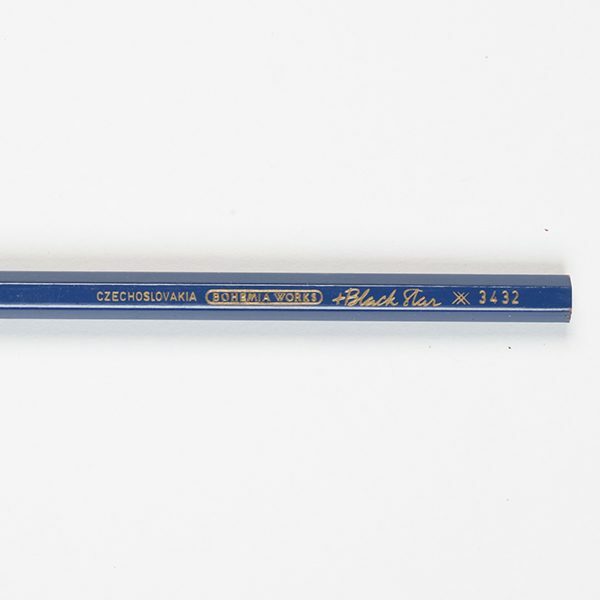 3B) or for coloured pencils, it is advisable to choose an intermediate setting. 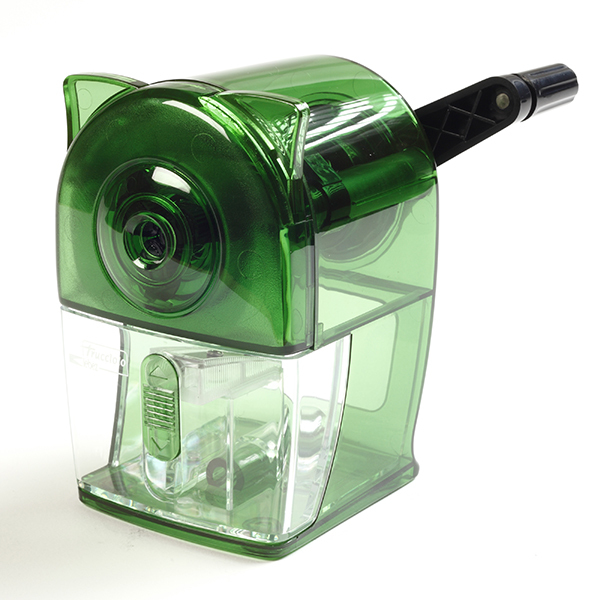 Structure in steel with rubber suction cup for perfect grip on the work surface. 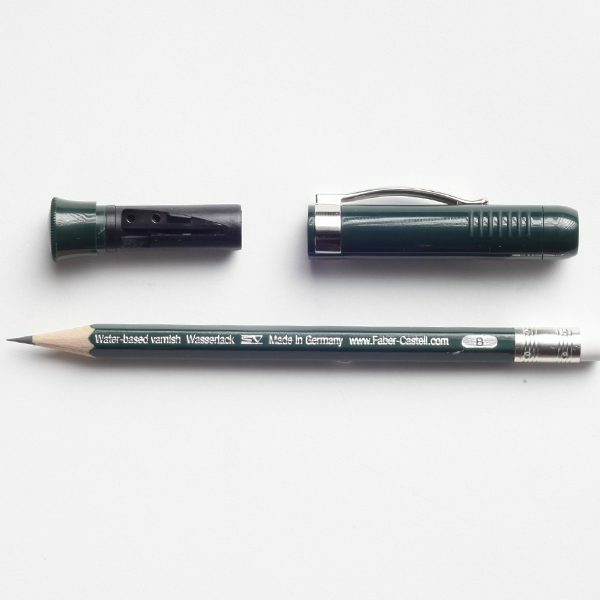 Monteverde, a brand born in the USA more than 36 years ago, designs and produces high quality writing materials. 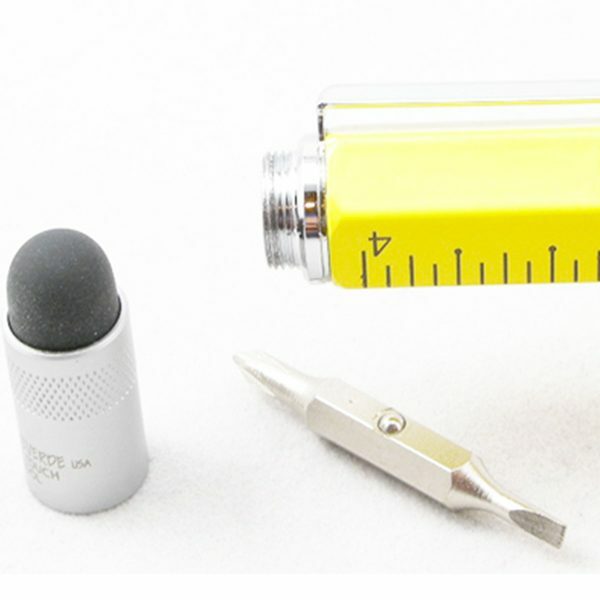 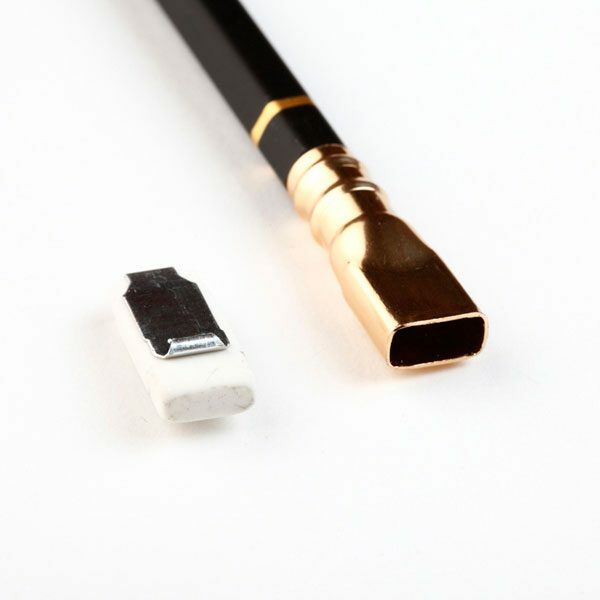 The 0.9 mm micro lead is a multi-functional writing tool complete with ruler in centimeters and international measurements, cross-head and flat-bladed screwdriver, eraser and touch nib for the modern Pad screens. 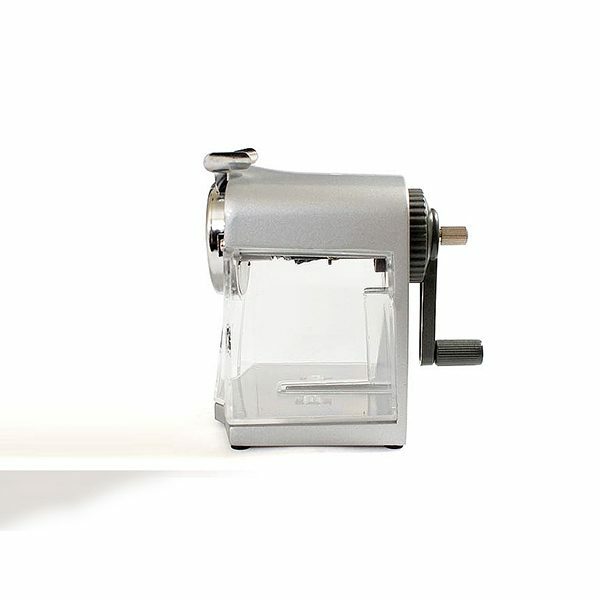 Structure in painted/chromed metal with rubber feet for perfect grip on the working surface. 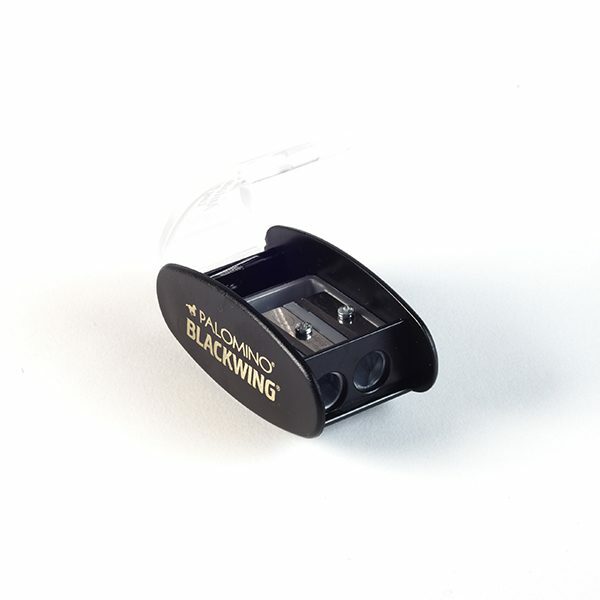 Equipped with a locking clamp to be fixed to any flat surface. 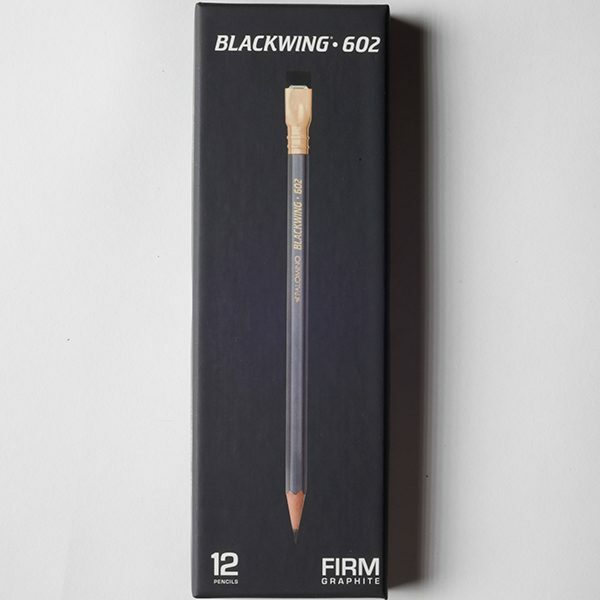 The Blackwing 602 was born in the USA in 1930 and thanks to its unmistakable line it has become the working tool of some of the greatest artists in the world. 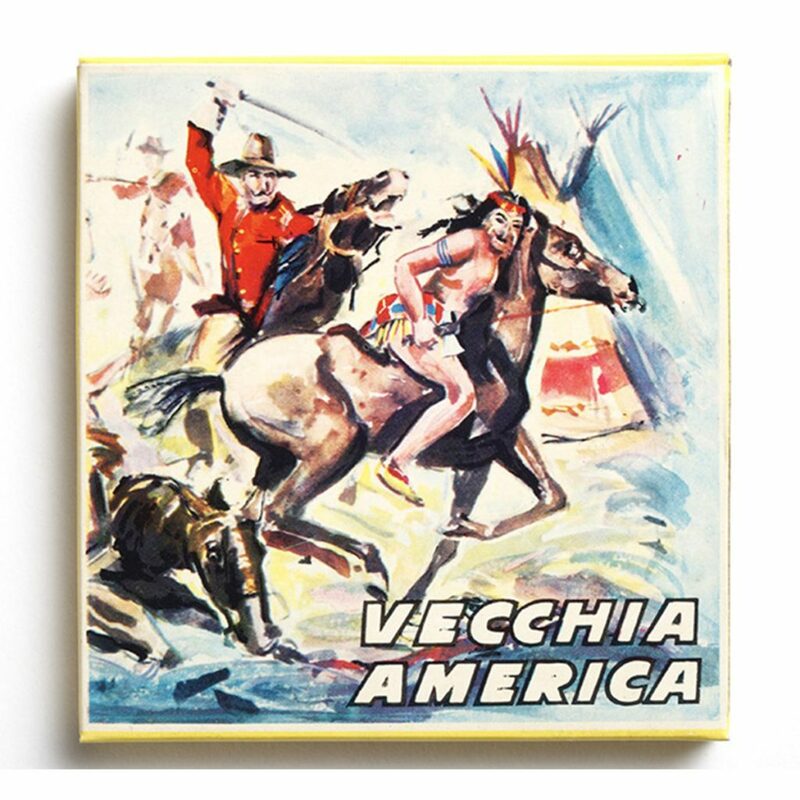 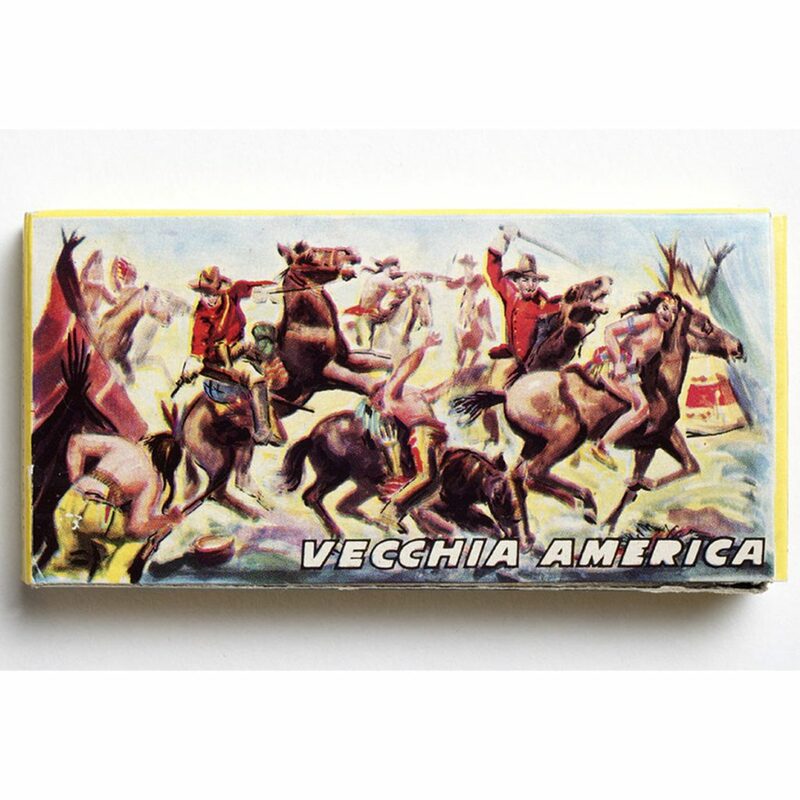 It is the pencil with which composer Leonard Bernstein composed “West Side Story”, John Steinbeck wrote “East of Eden” and Academy Award winner Chuck Jones designed “Bugs Bunny”, the legendary Warner Bros rabbit. 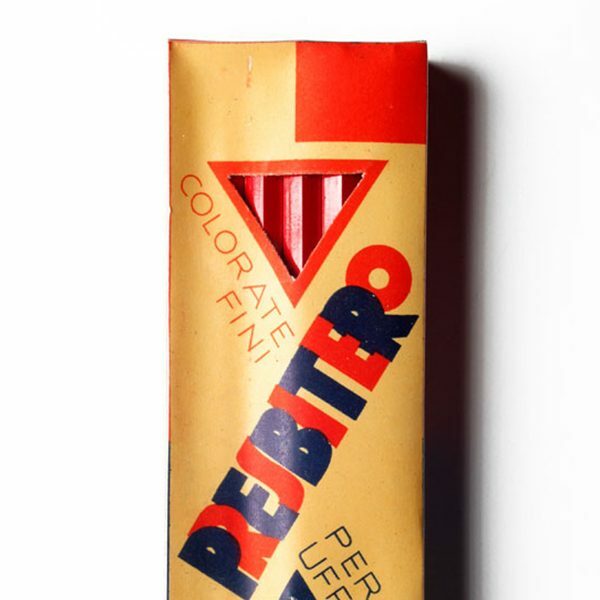 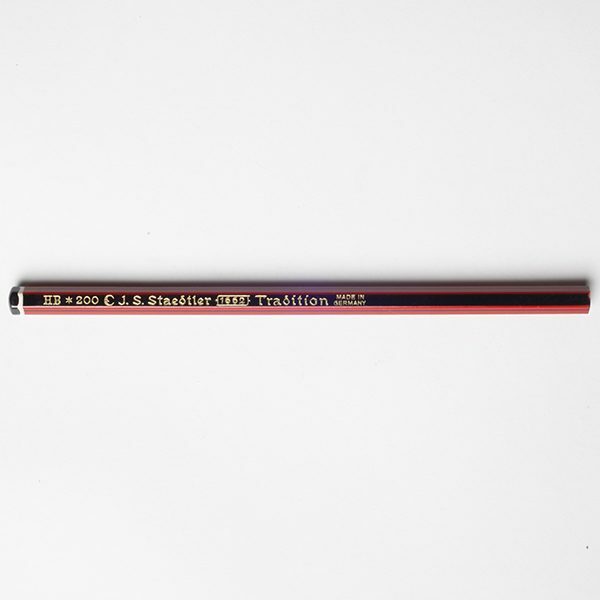 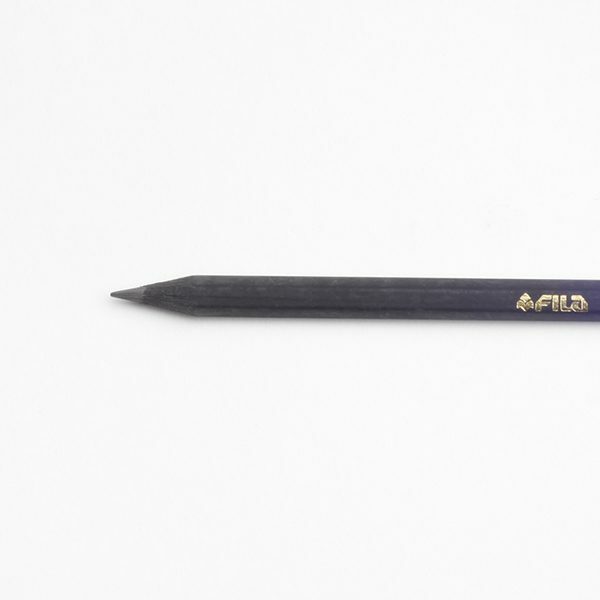 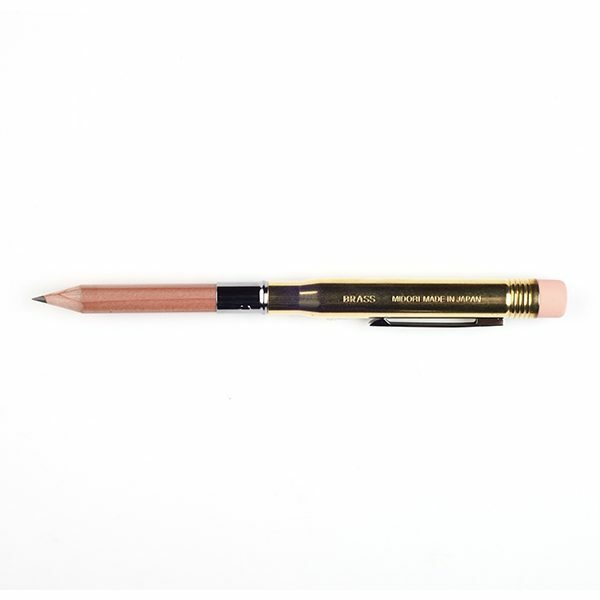 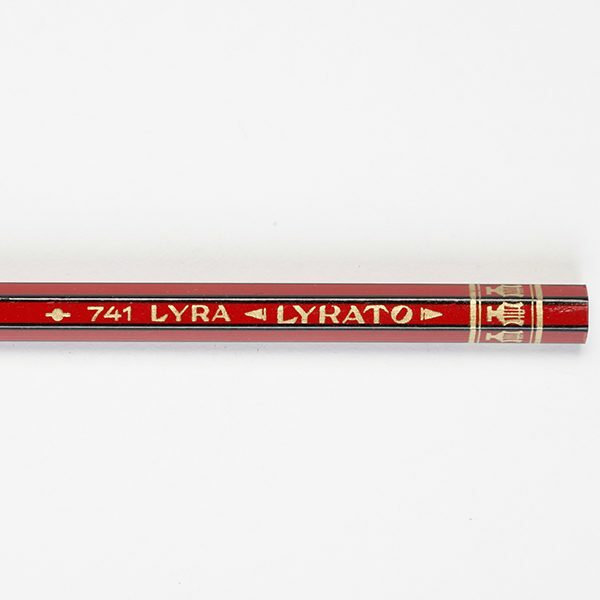 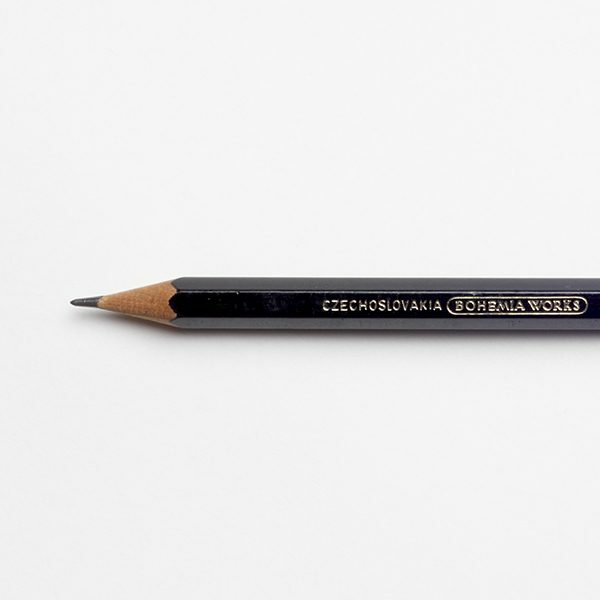 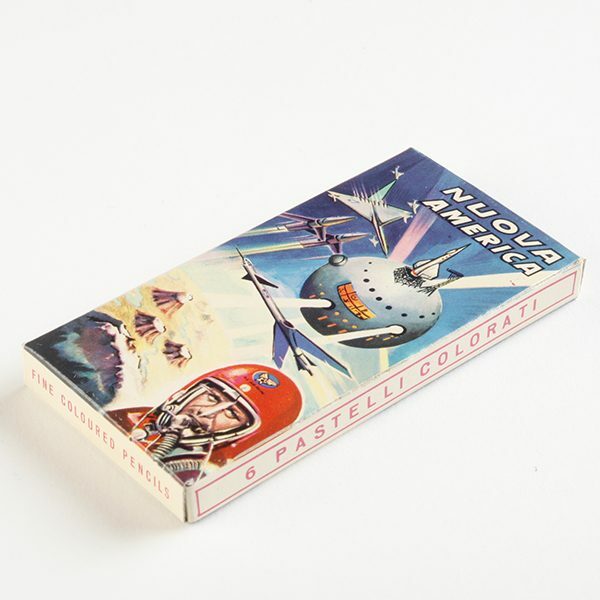 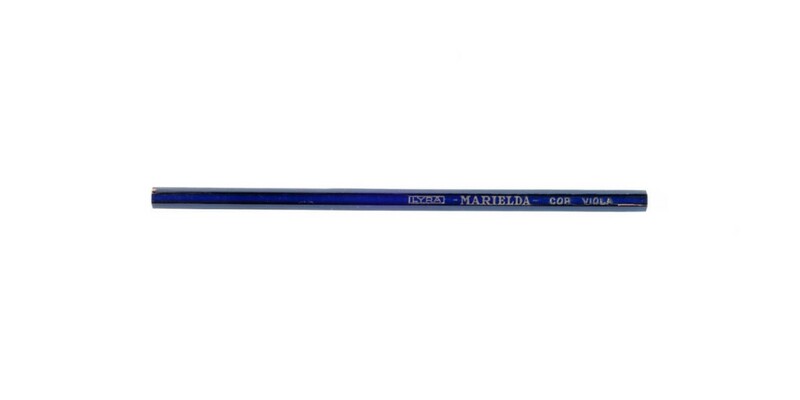 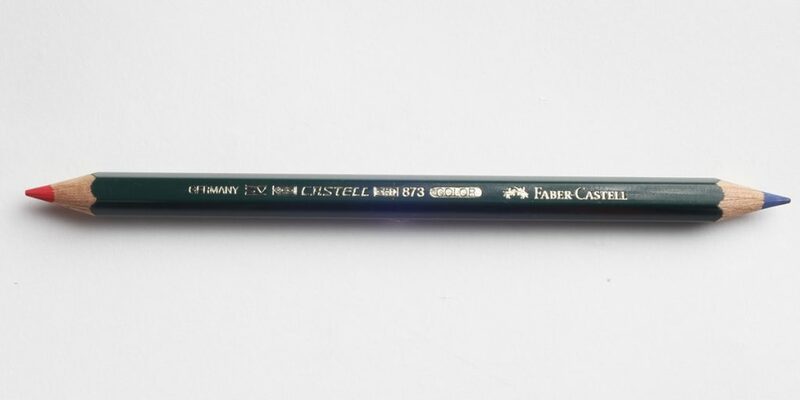 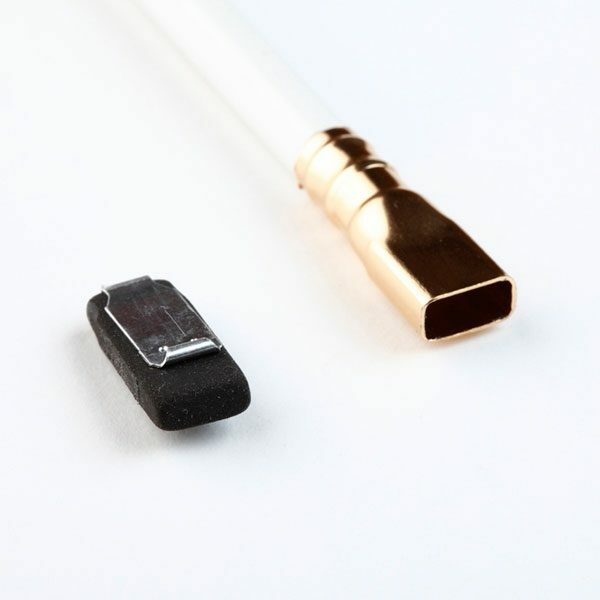 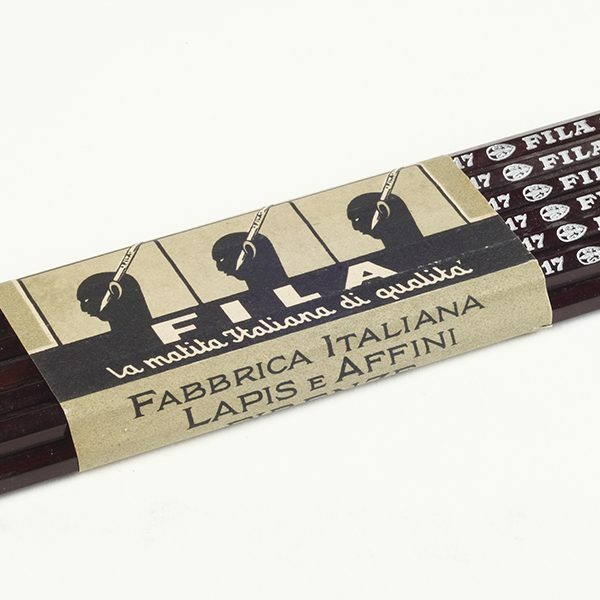 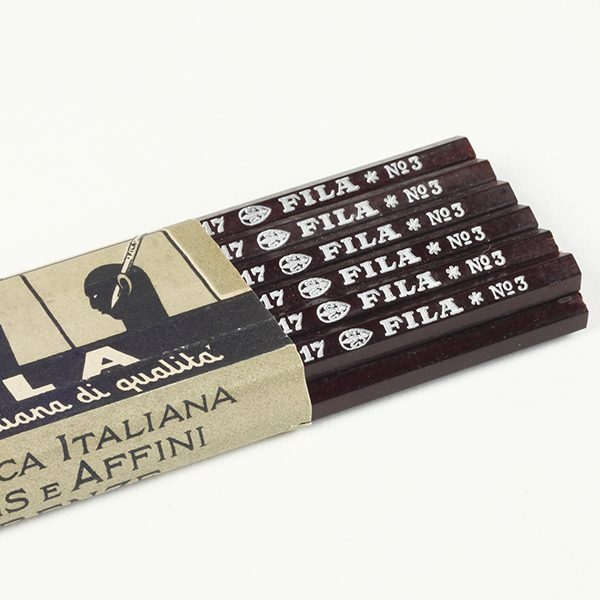 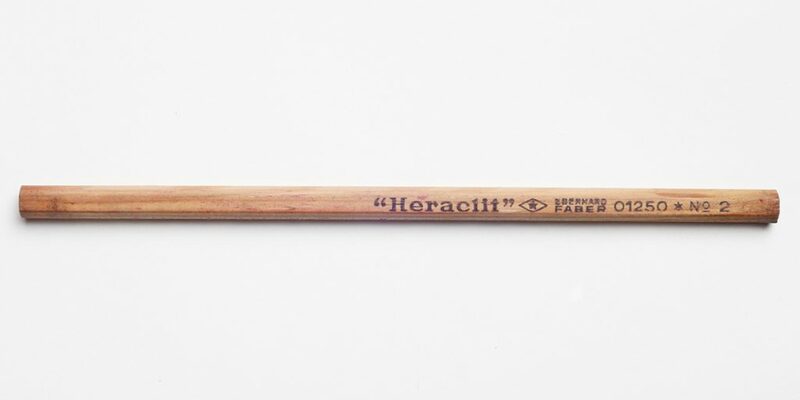 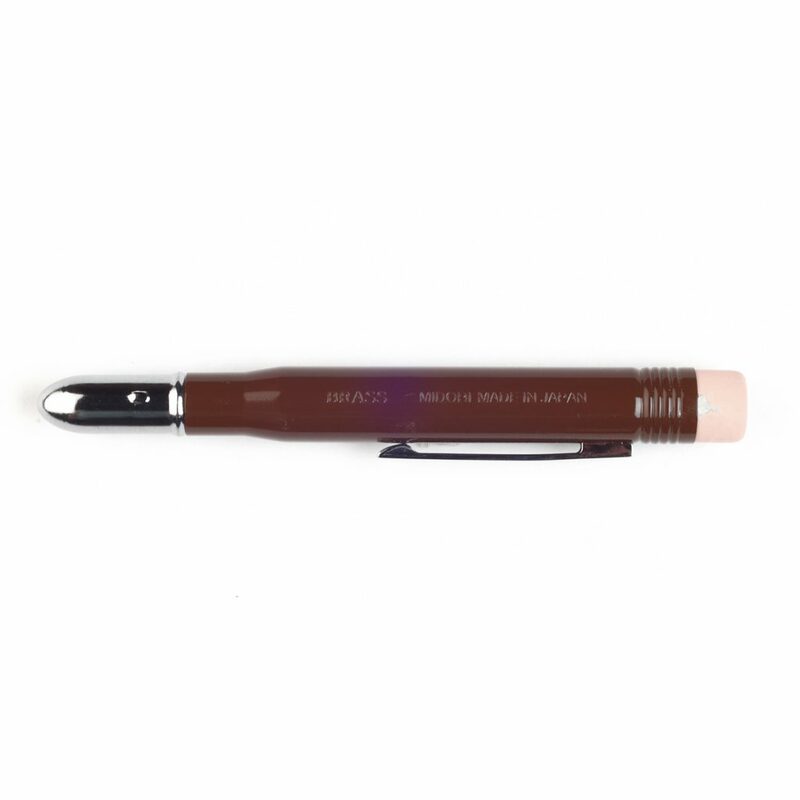 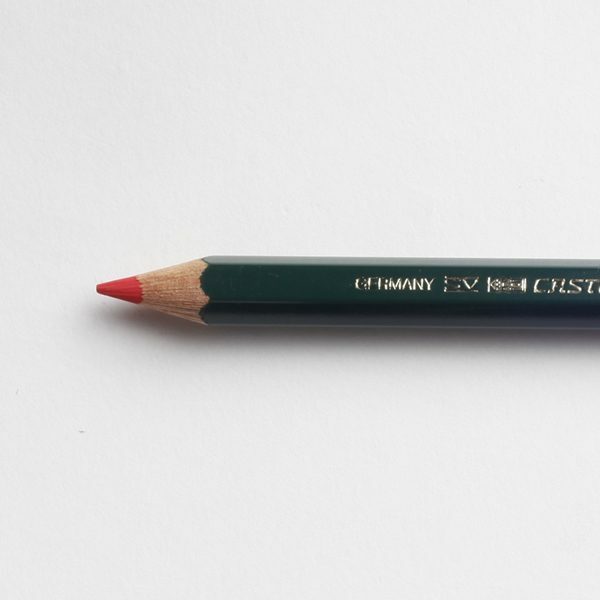 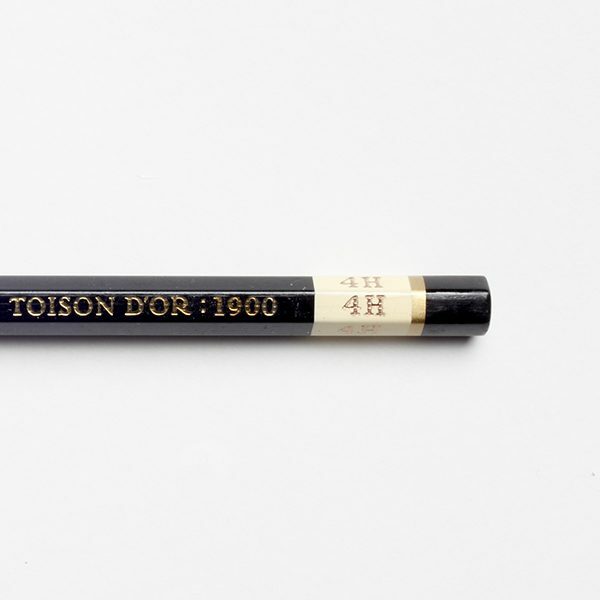 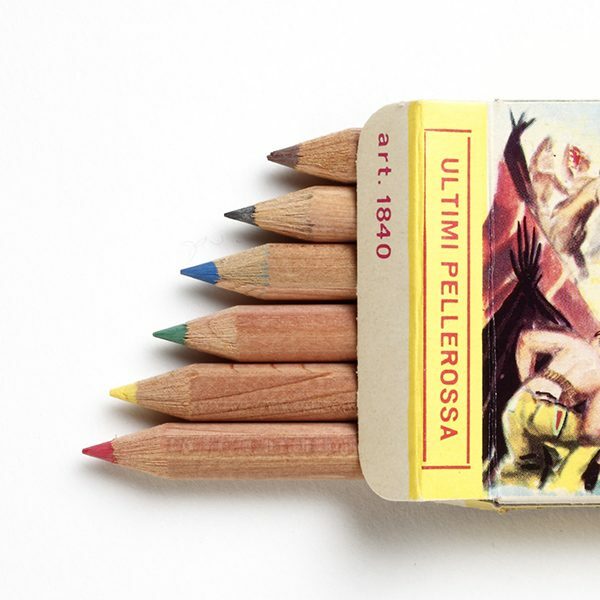 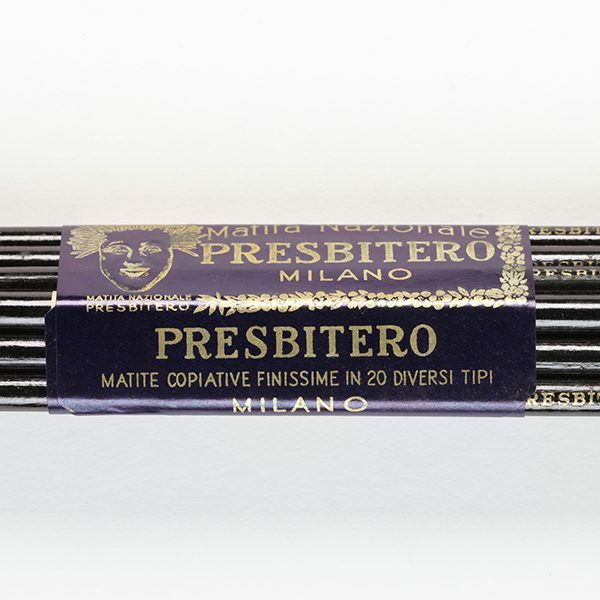 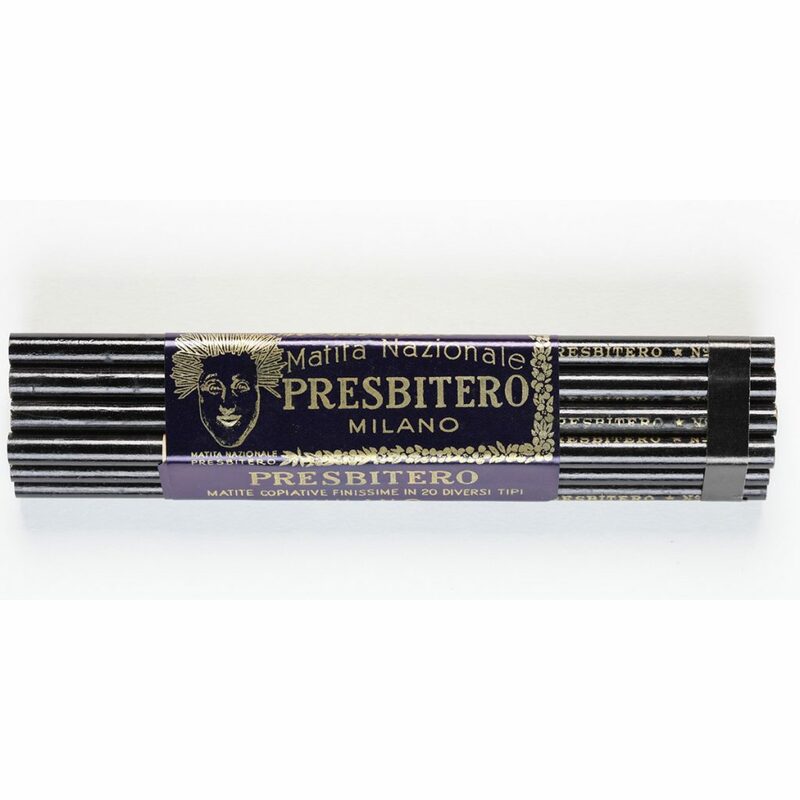 Neri propelling pencil, black satin-finished colour. 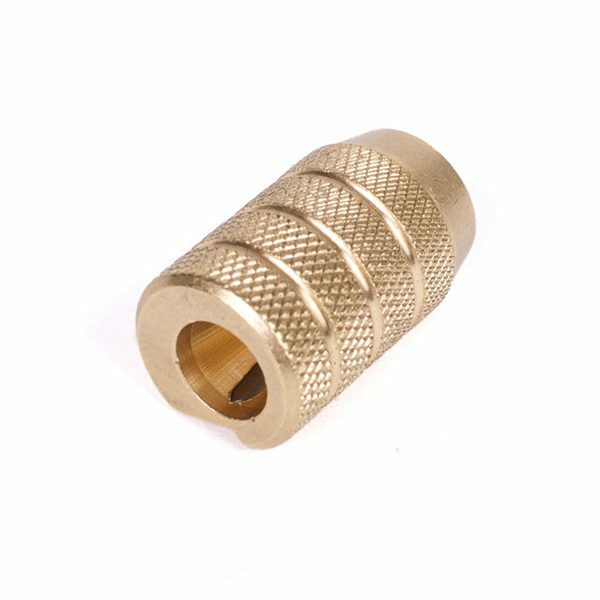 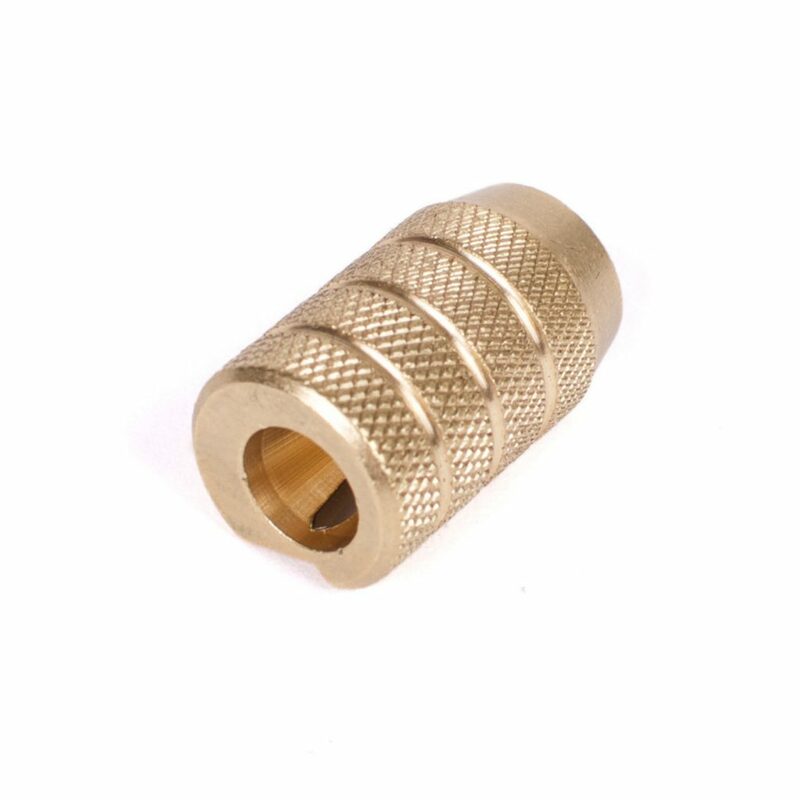 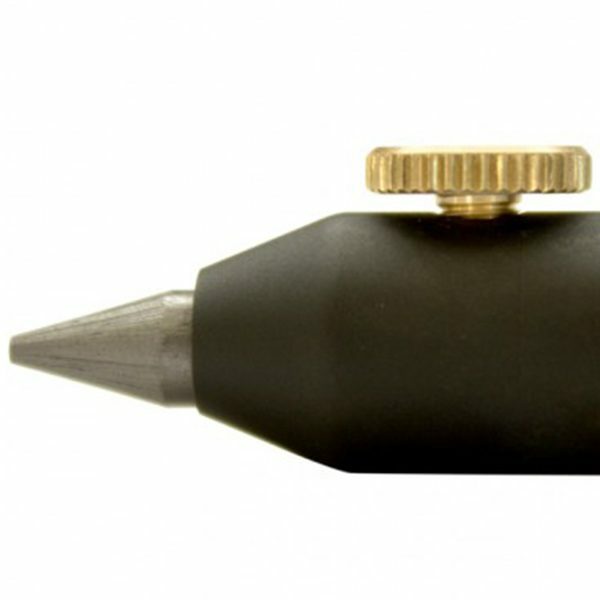 Lead is opened and closed by rotating the contrasting screw in brass, an opening system derived from the gesture involved to adjust the points of the compass used for technical drawings. 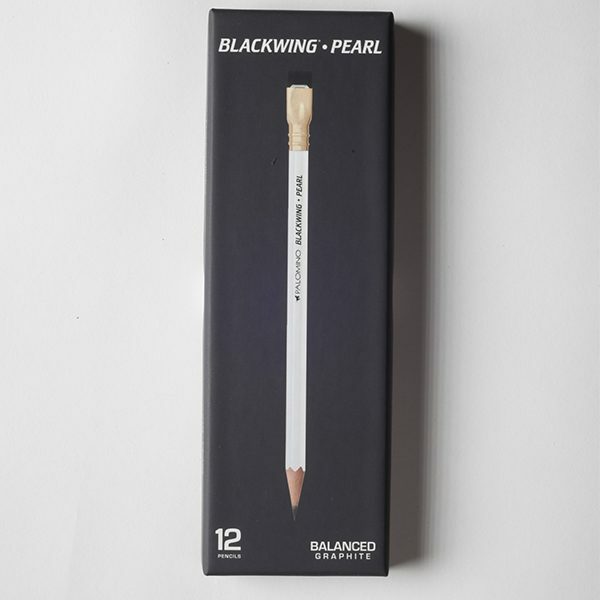 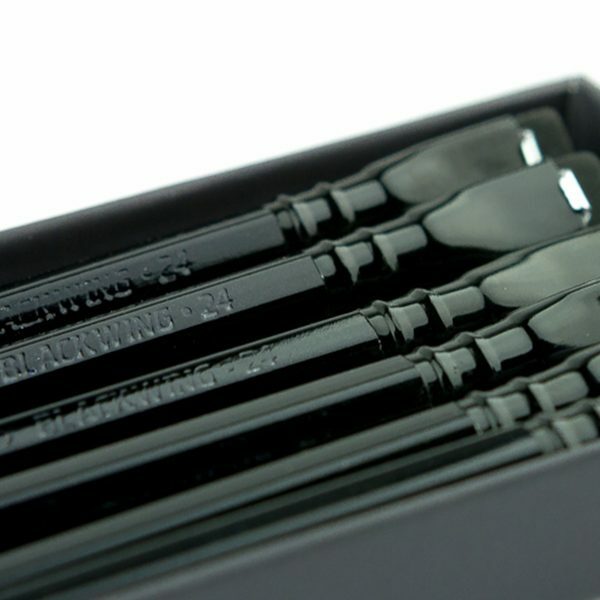 Blackwing Volumes 24 Limited Edition conf. 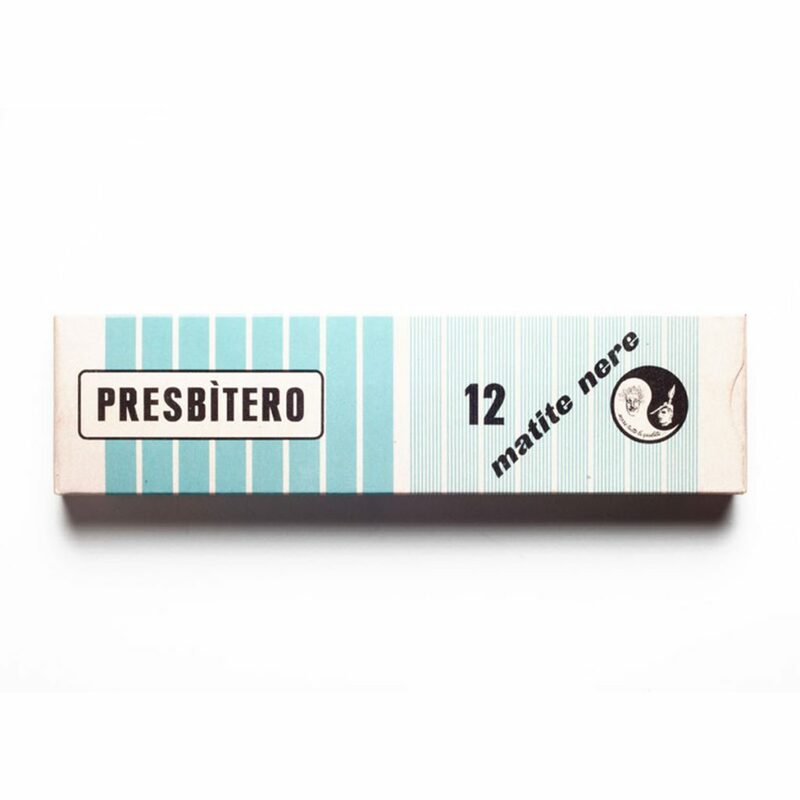 12 pz. 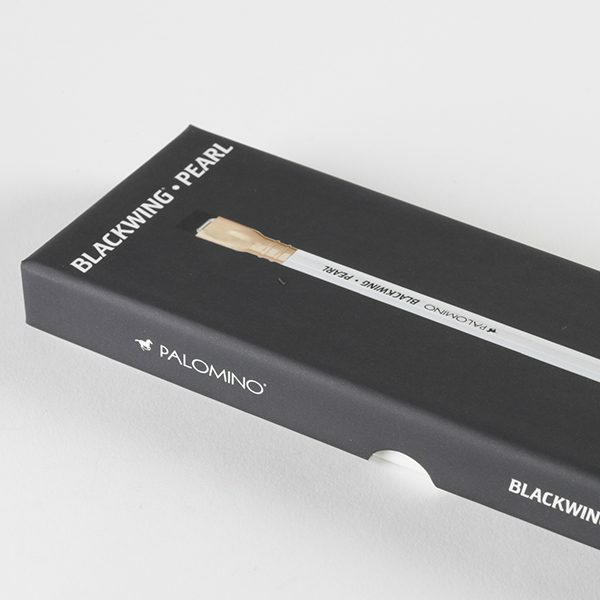 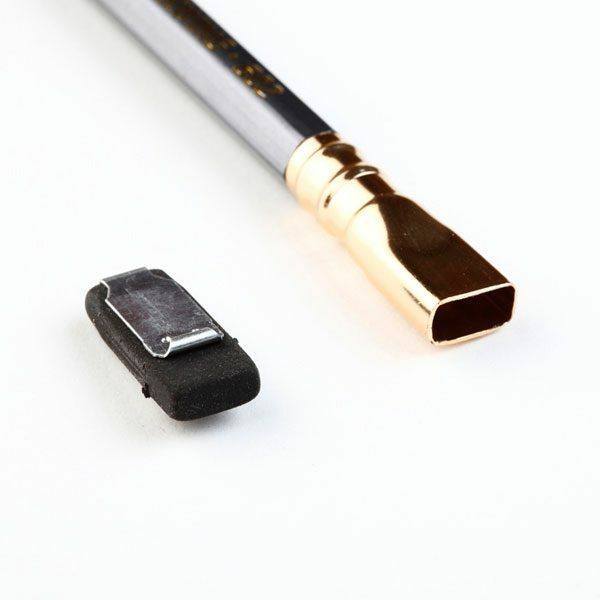 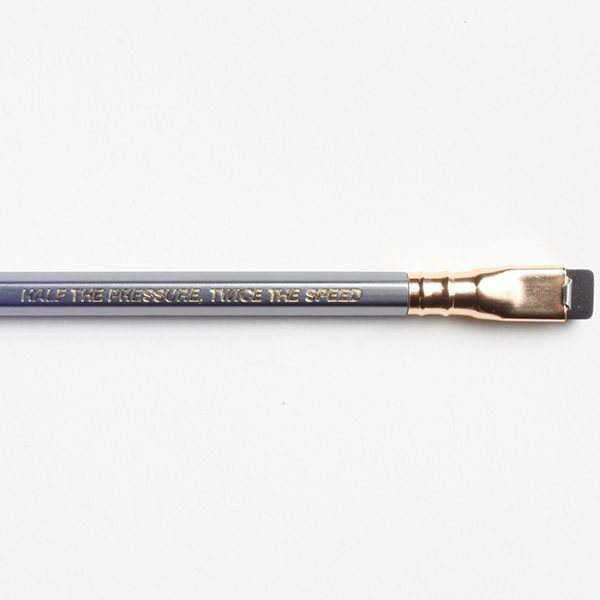 Entirely black, from the tip to the eraser, the new Blackwing 24 Limited Edition pencil produced in a limited edition by Palomino and dedicated to writer John Steinbeck. 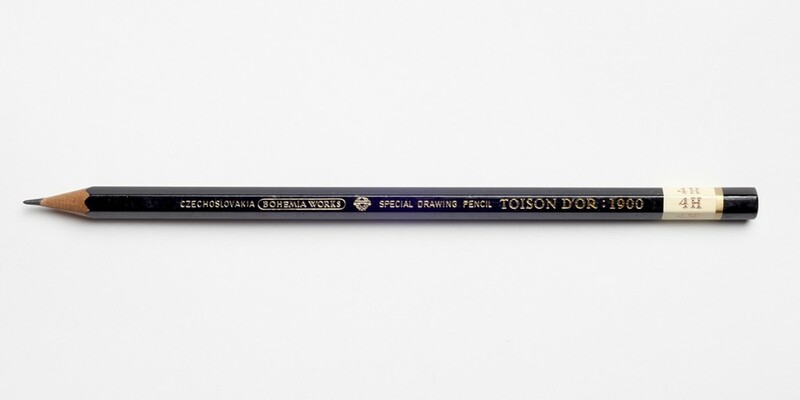 Designed together with the son of the Californian writer, Thomas. 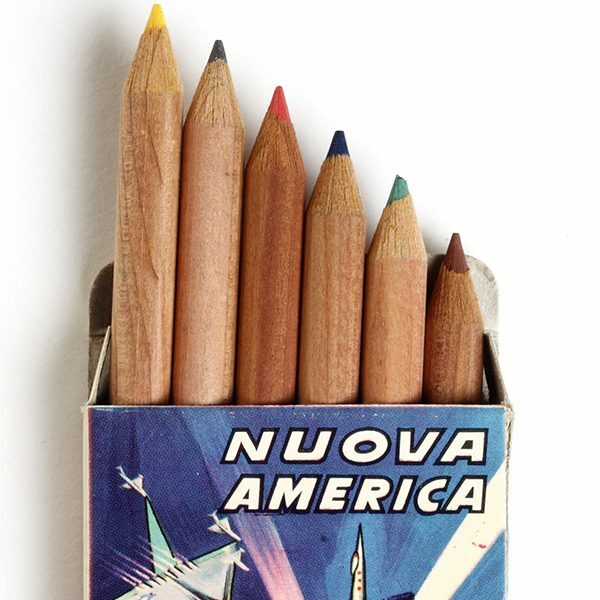 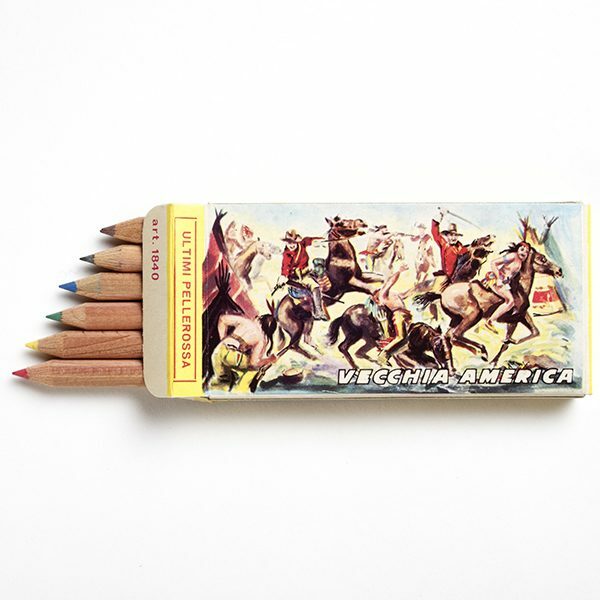 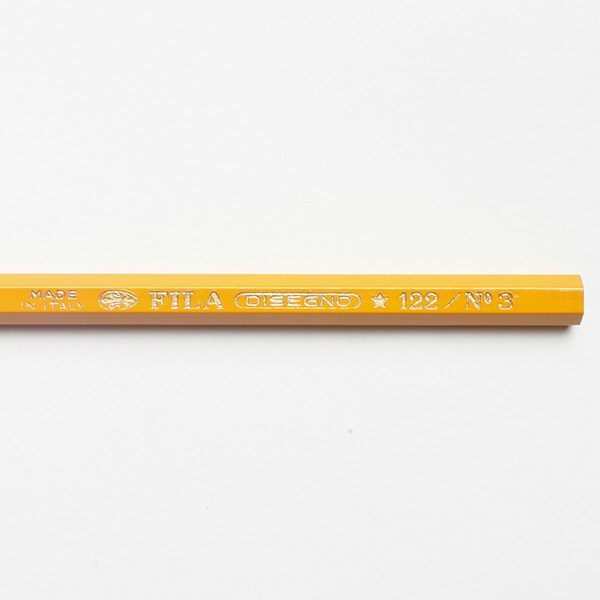 24 is the number of pencils that Steinbeck would sharpen every morning before starting to write. 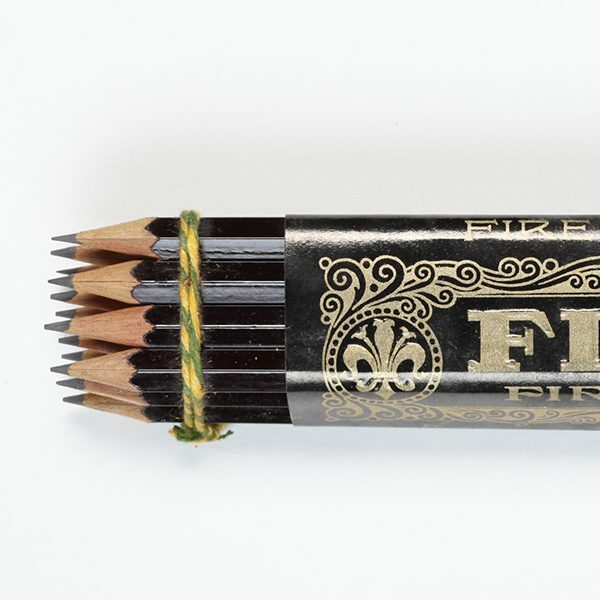 All pencils, after having been accurately sharpened, where then replaced in a wooden box with their tip pointing upwards. 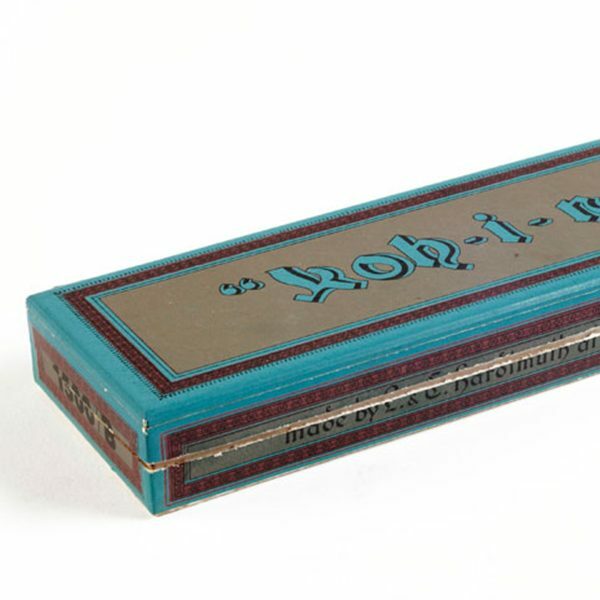 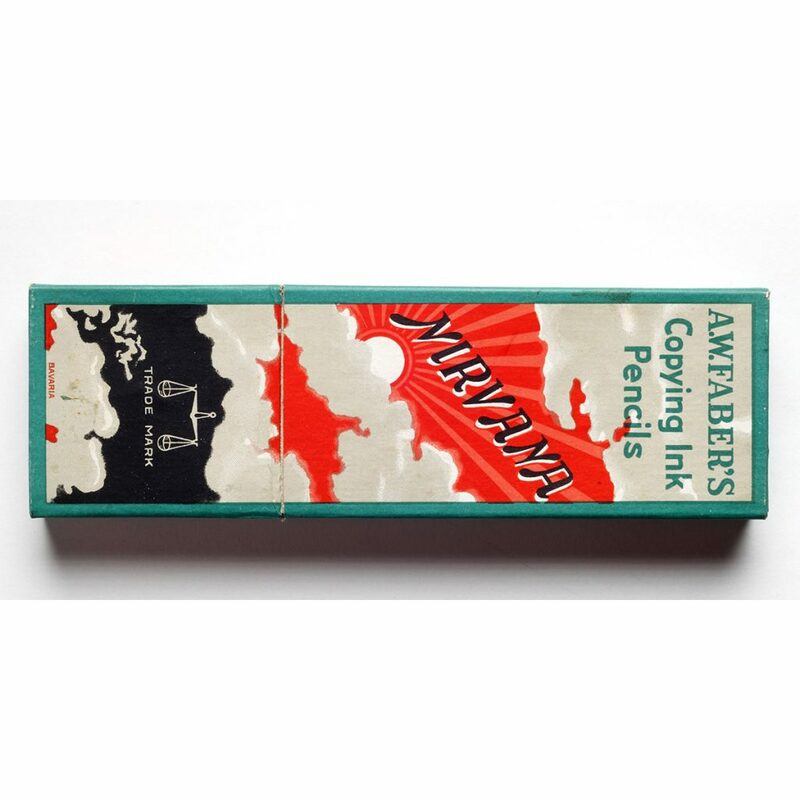 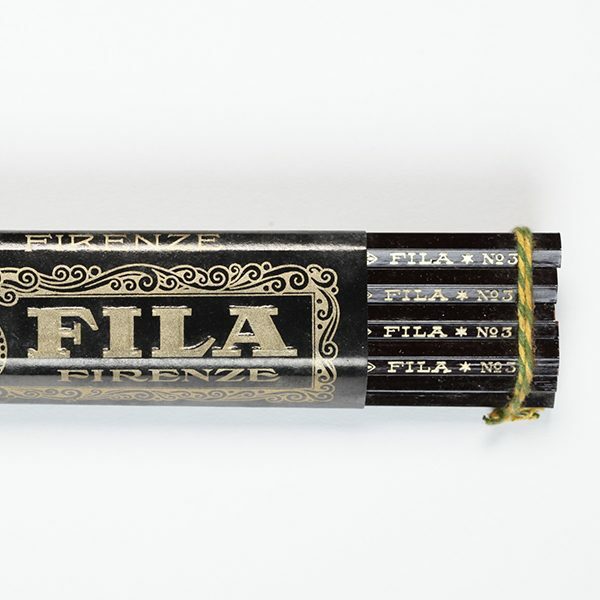 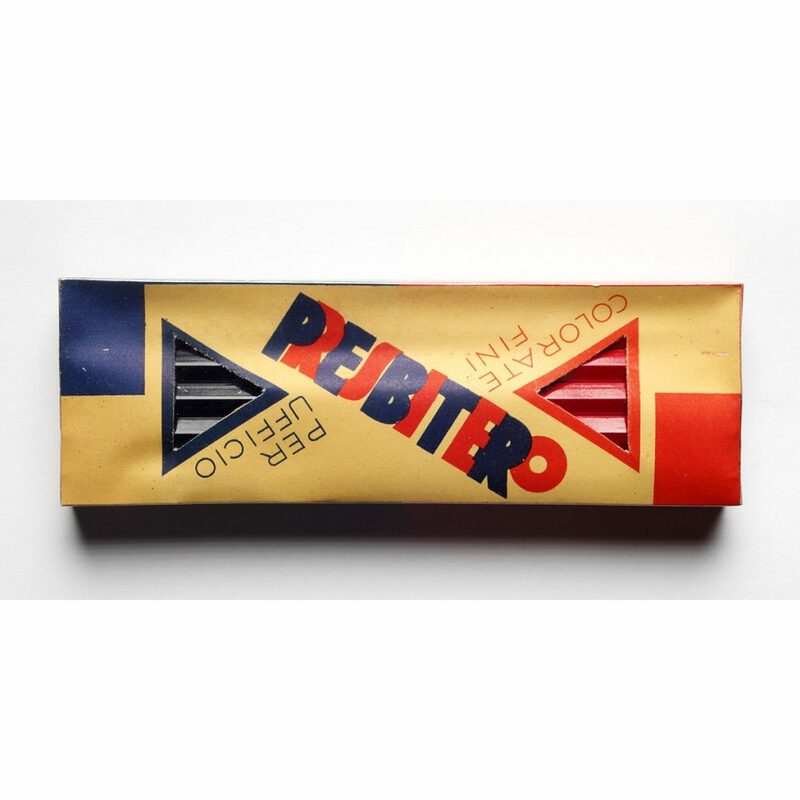 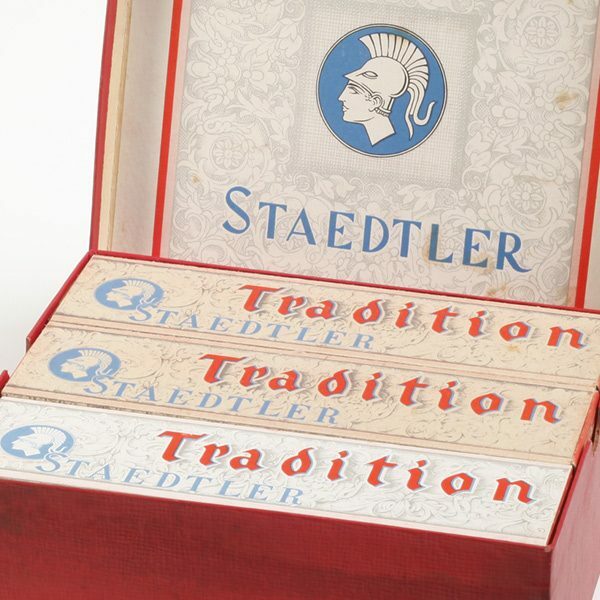 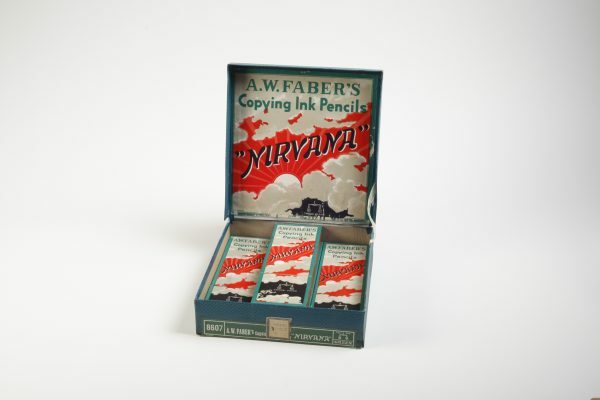 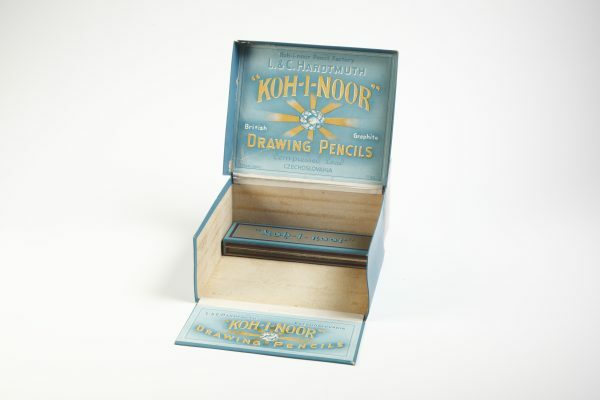 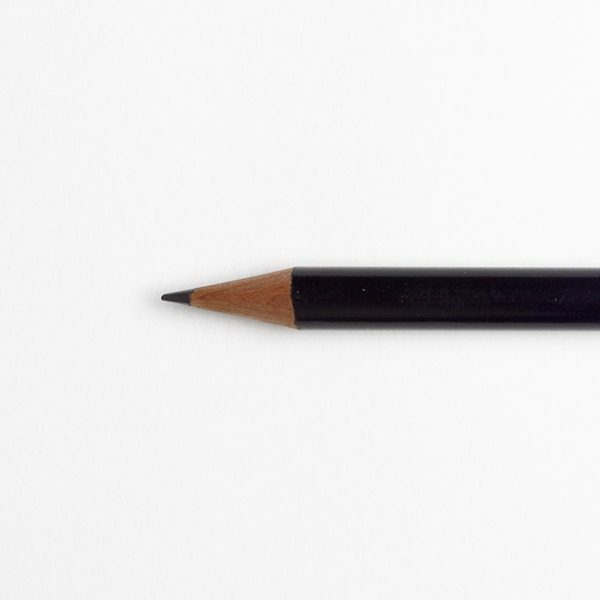 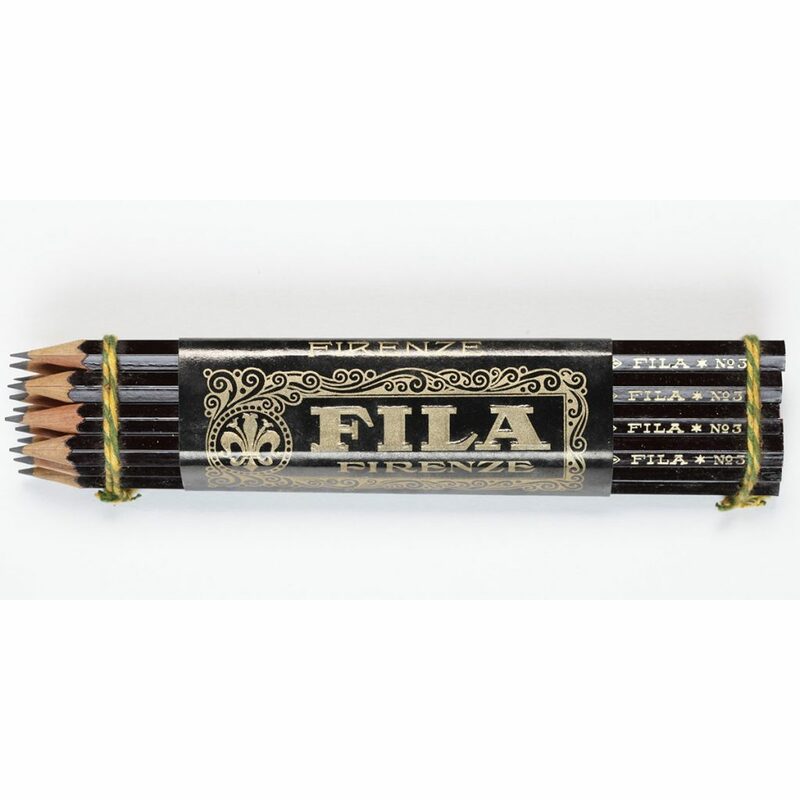 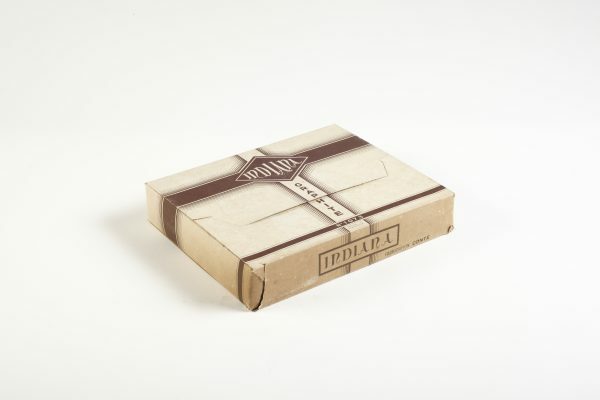 After having written four or five lines, the sharp tip would be gone, and every single pencil was carefully placed in an identical wooden box with the tip pointing down. 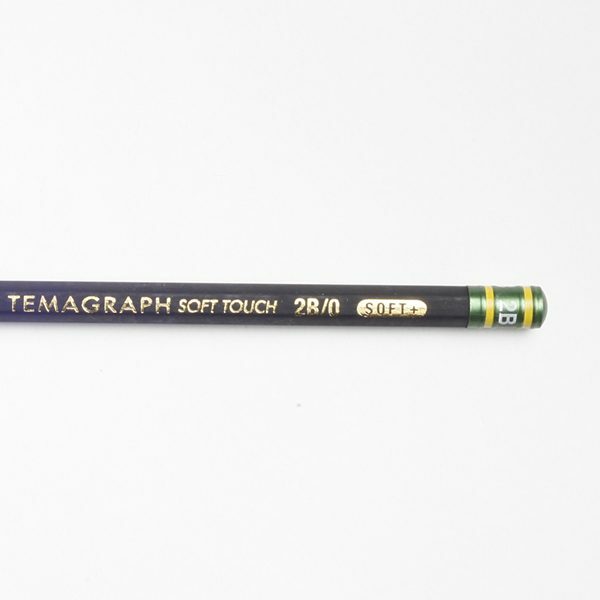 For graphite pencils up to 11 mm in diameter. 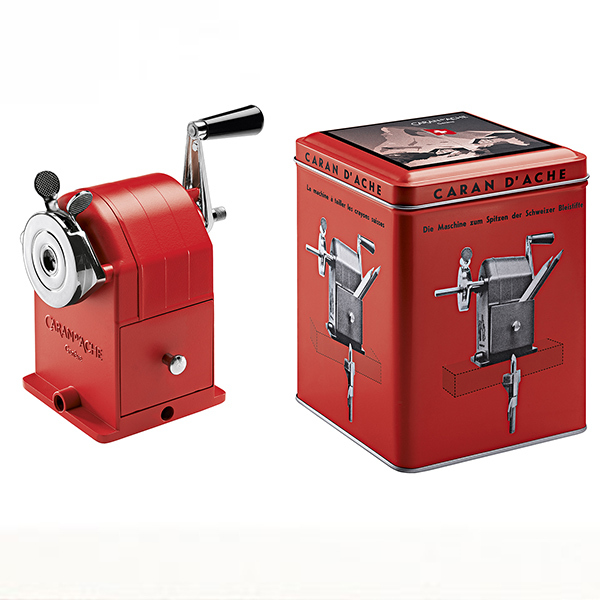 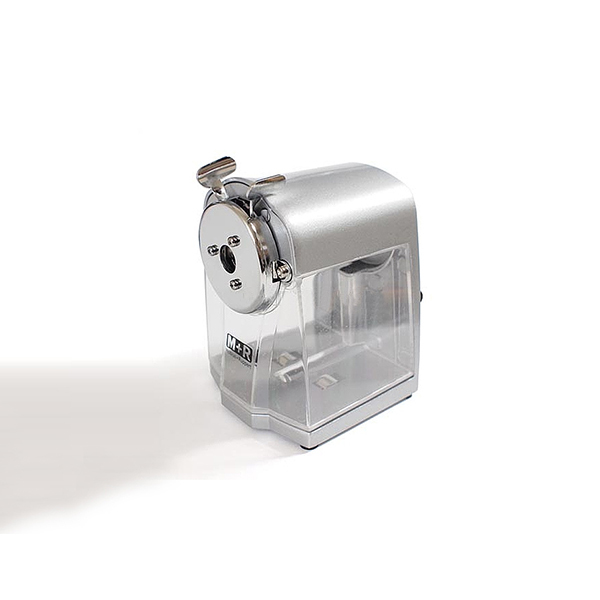 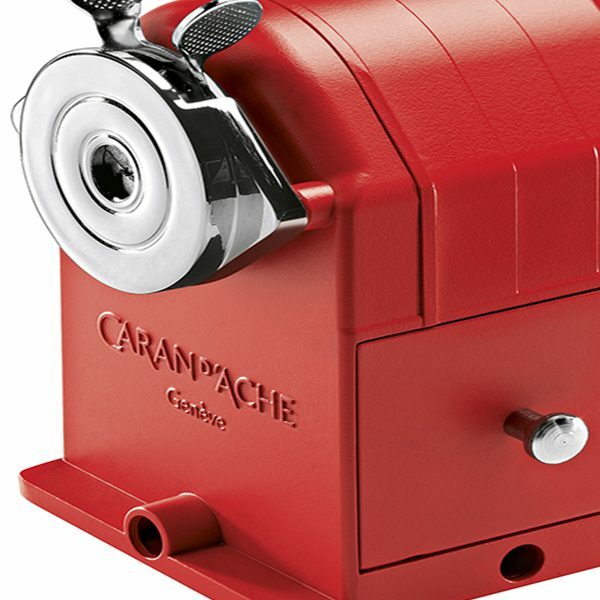 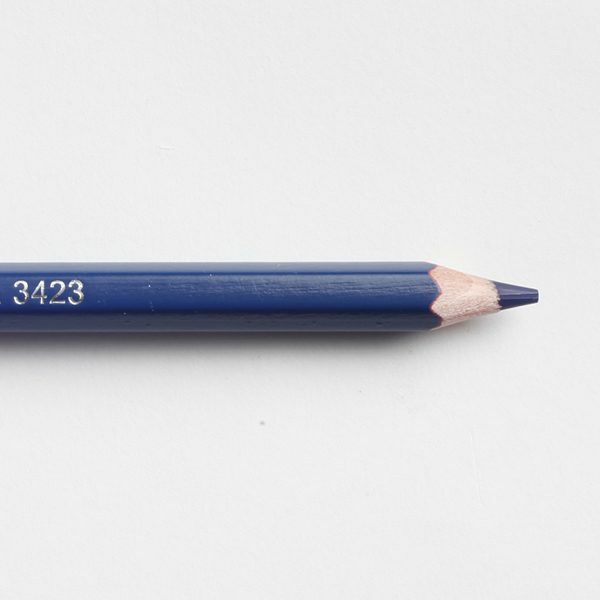 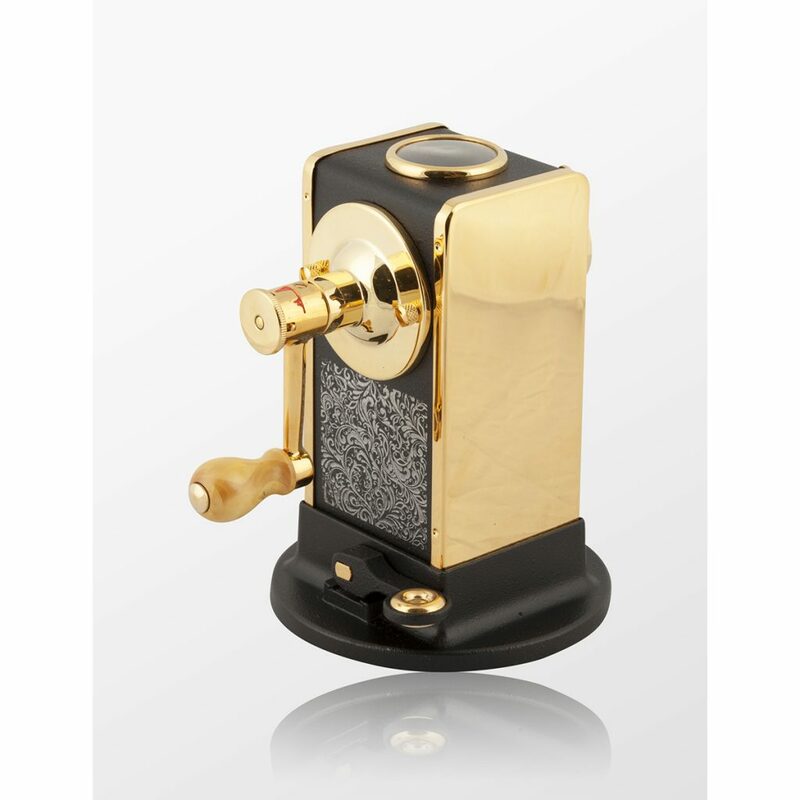 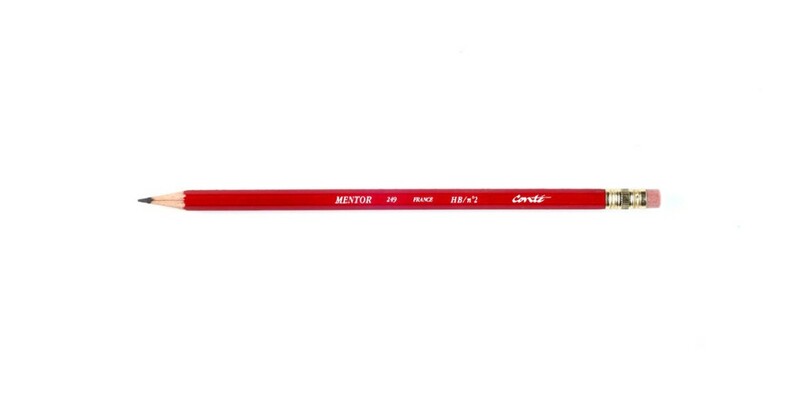 Dedicated to the 4478 meters of altitude of Mount Cervino, each pencil sharpener has an engraved unique number. 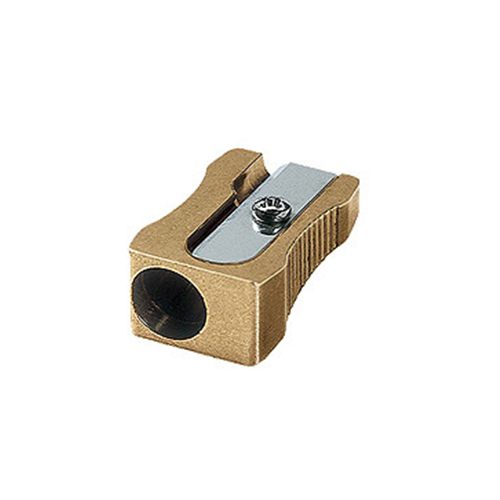 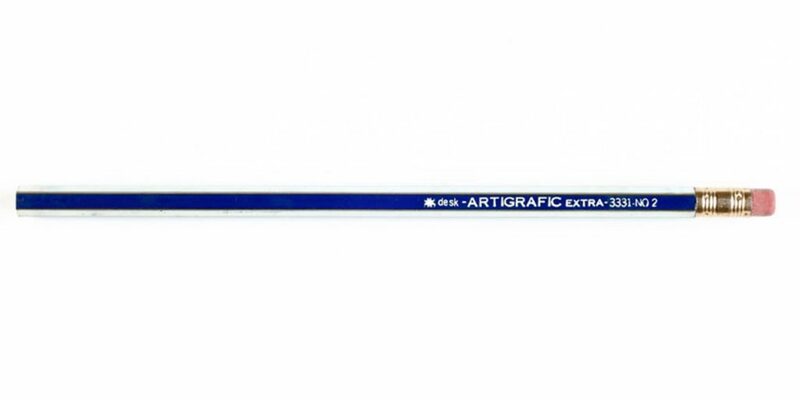 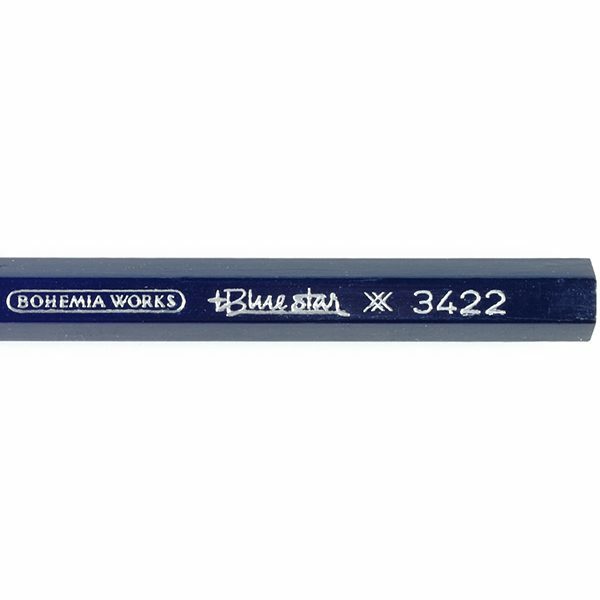 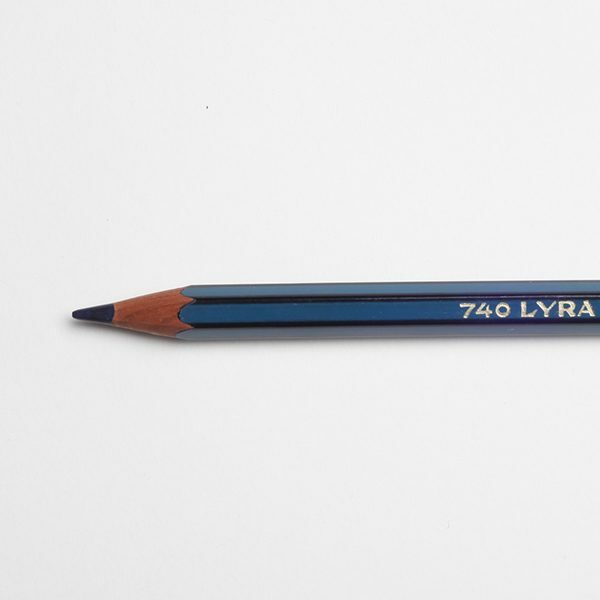 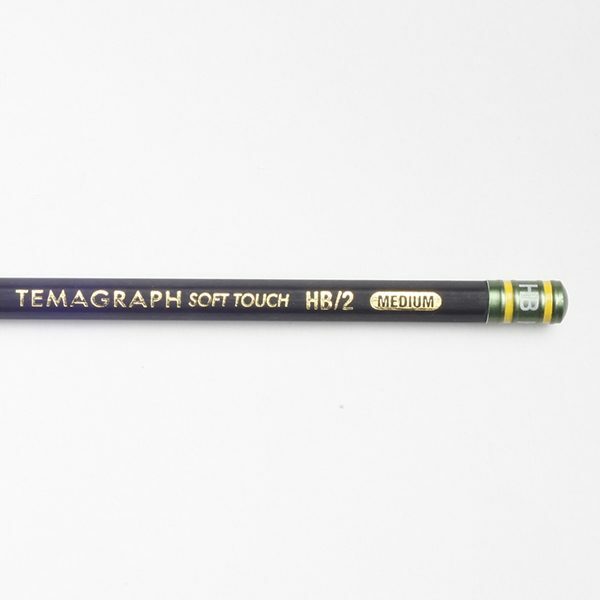 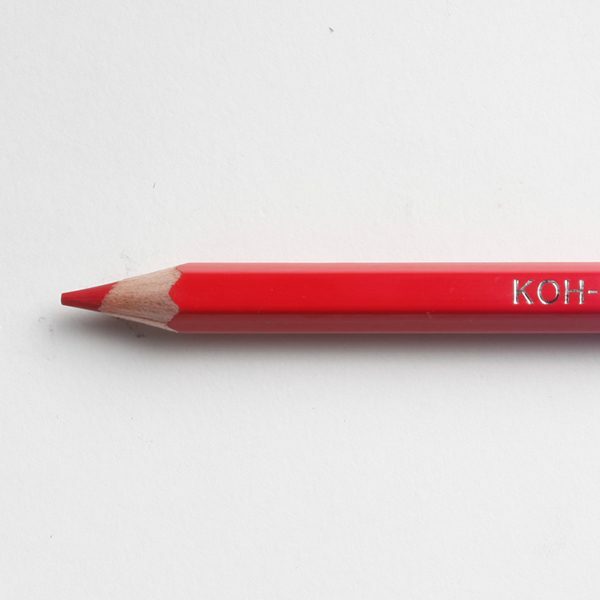 For graphite pencils up to 8.2 mm with a 23o sharpening angle, for precise and accurate lines. 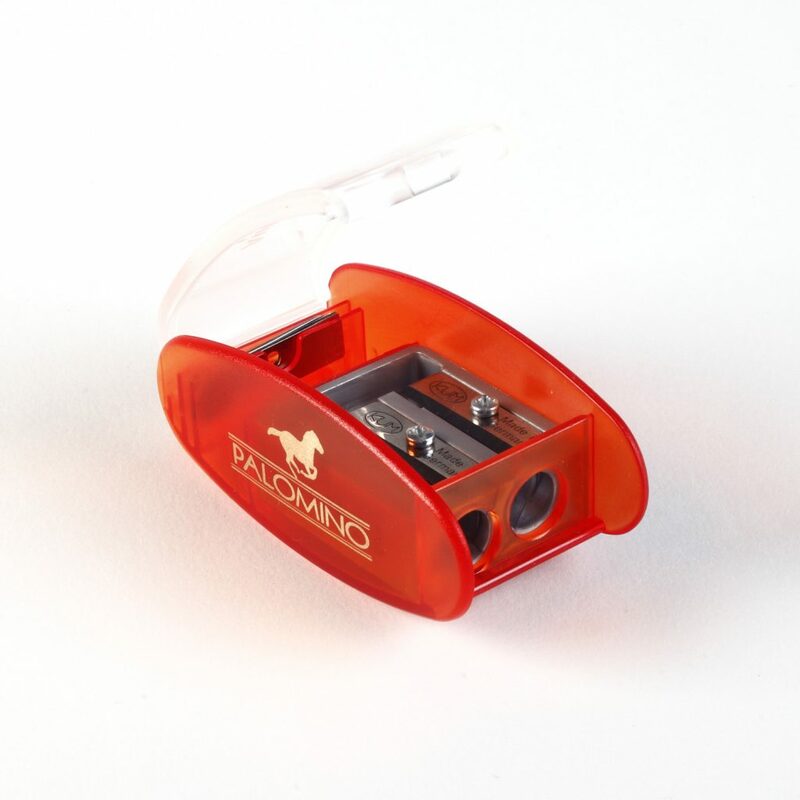 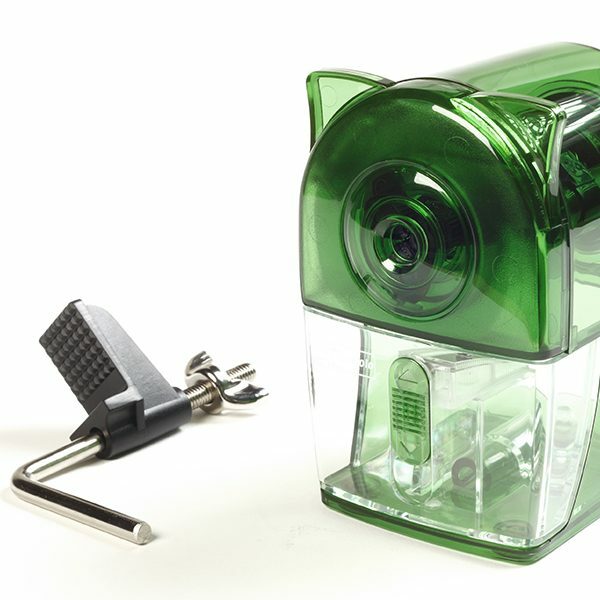 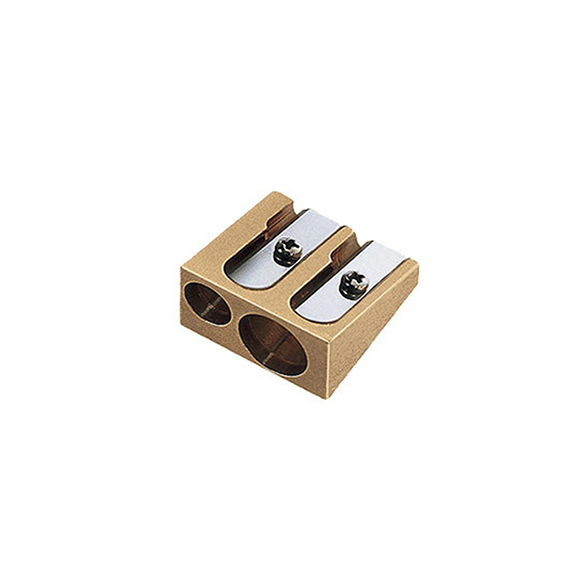 Table pencil sharpener, 5 size settings long point, complete with locking clamp. 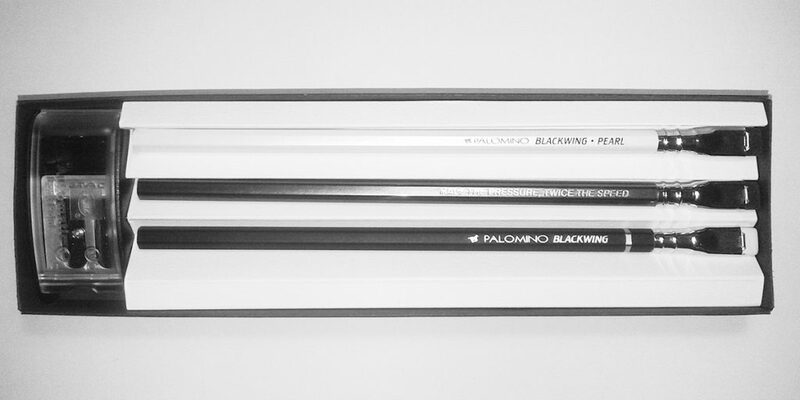 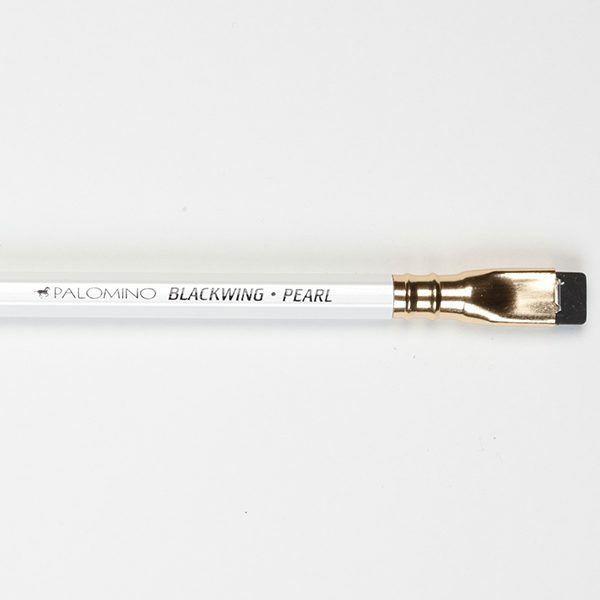 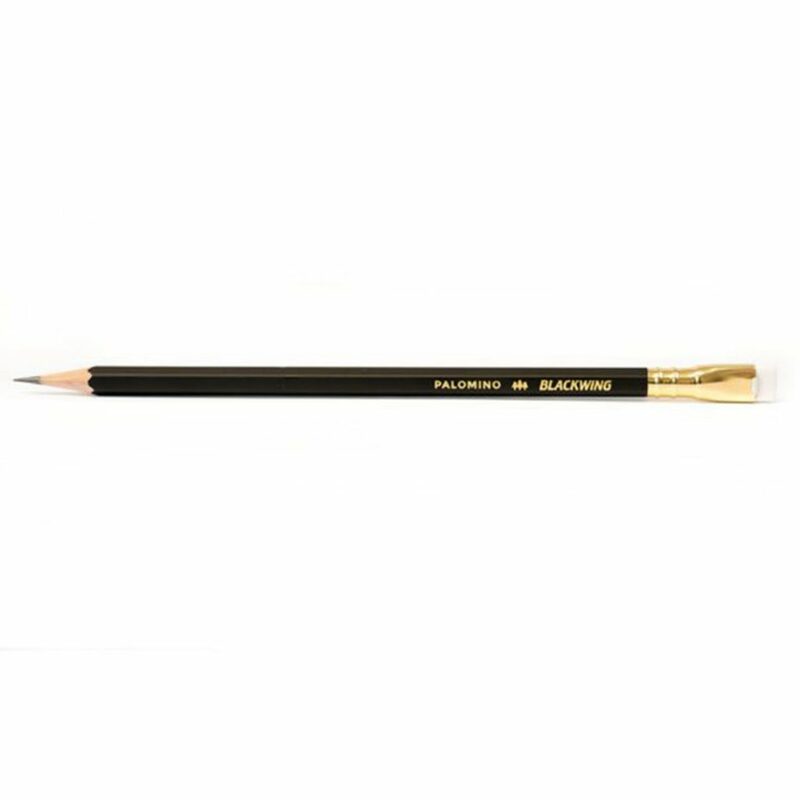 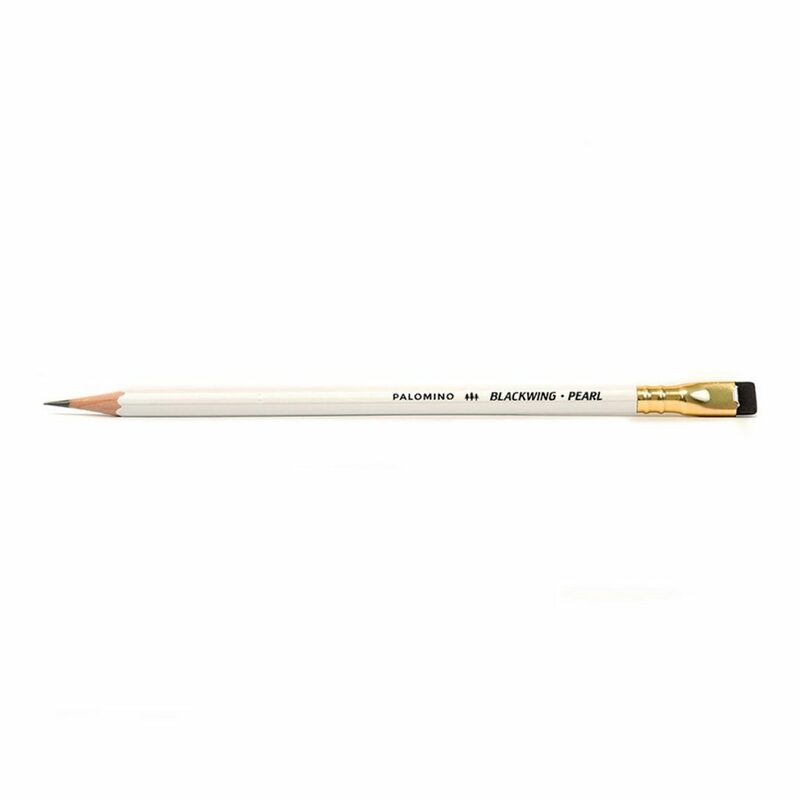 The Blackwing was born in the USA in 1930 and thanks to its unmistakable line it has become the working tool of some of the greatest artists in the world.